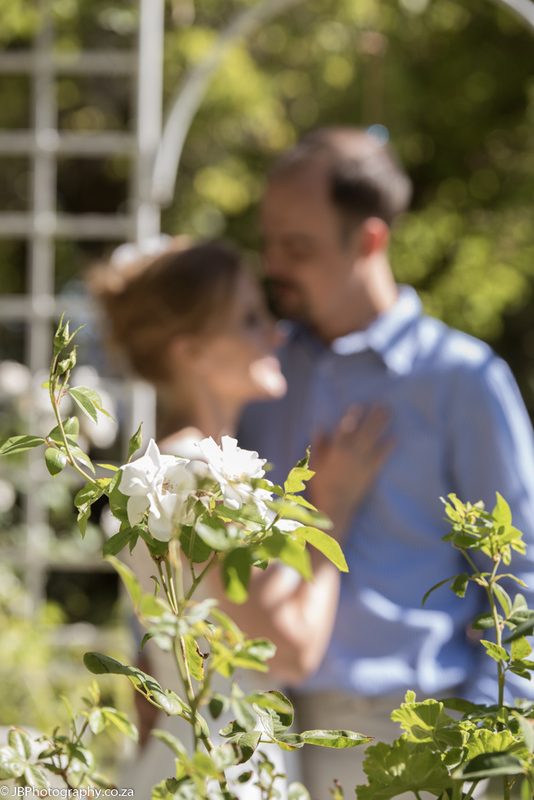 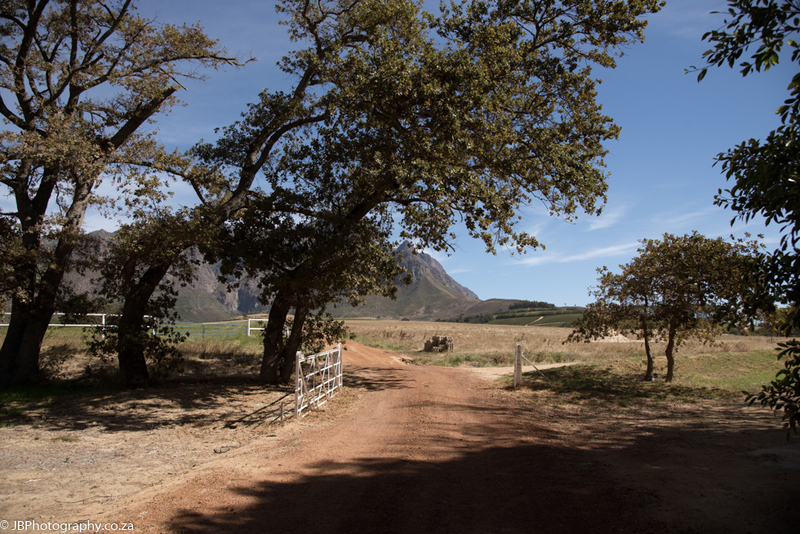 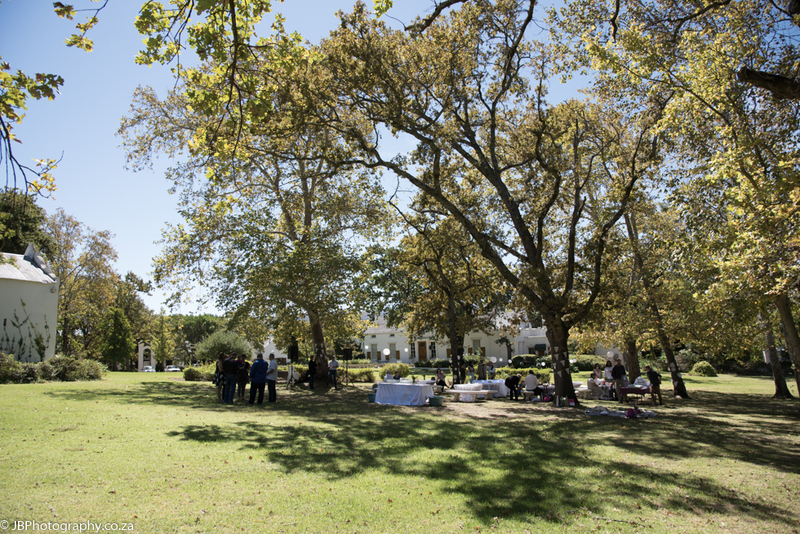 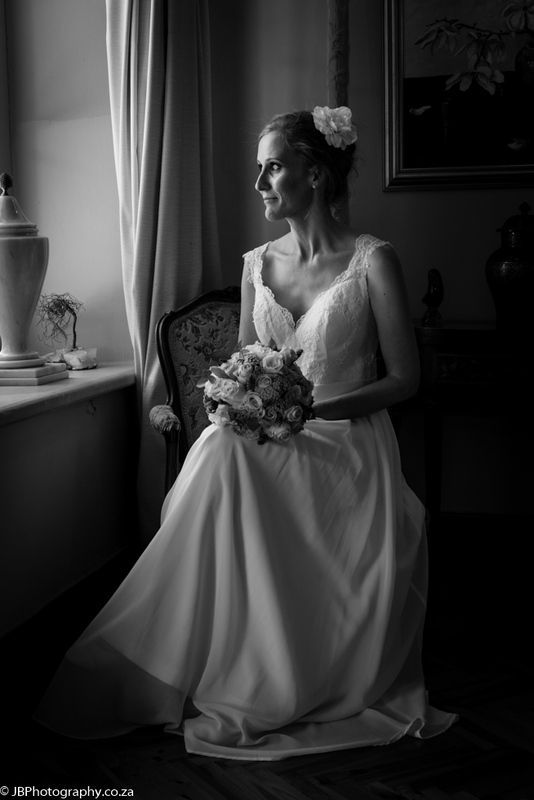 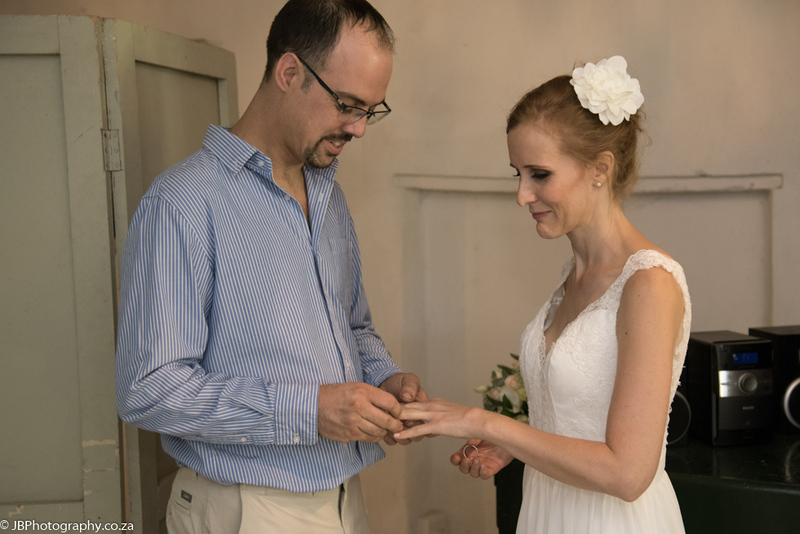 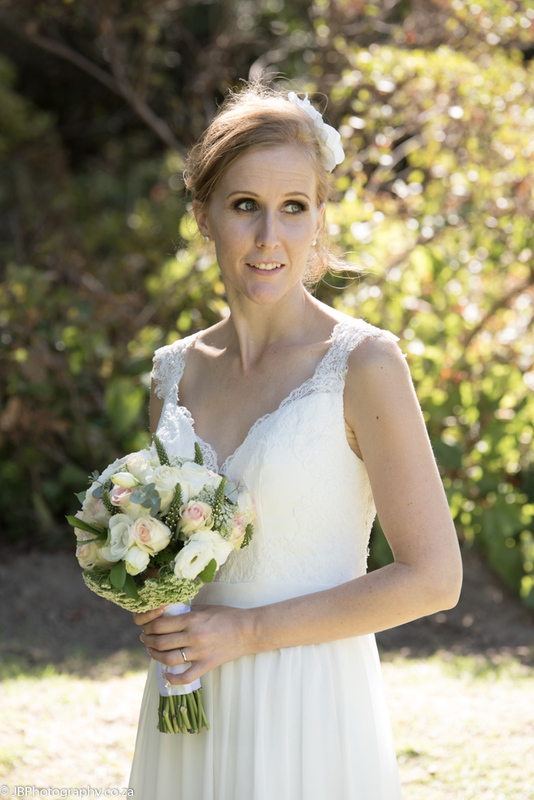 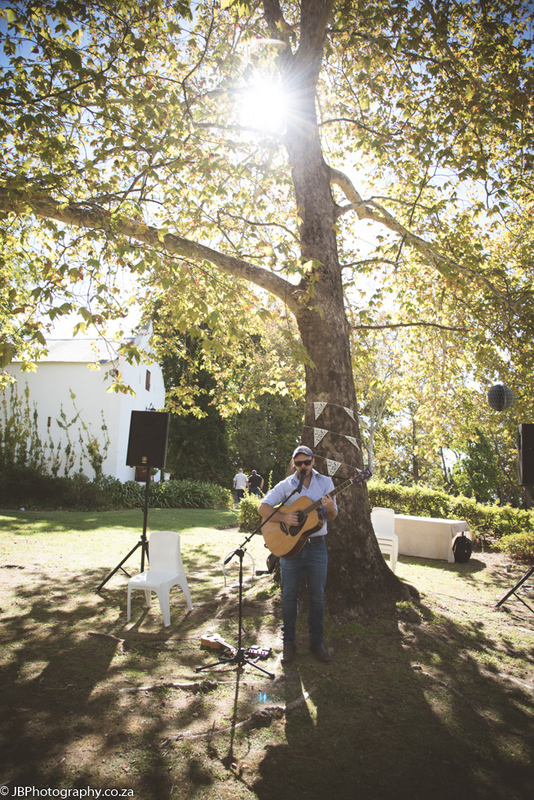 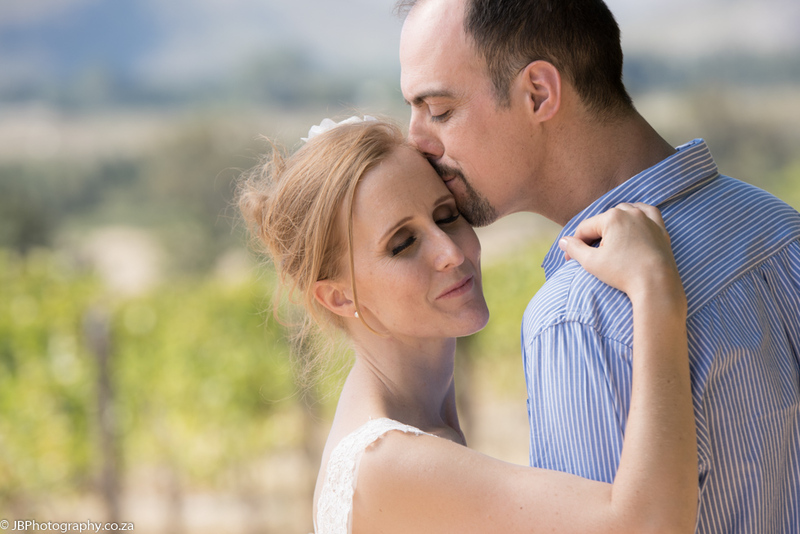 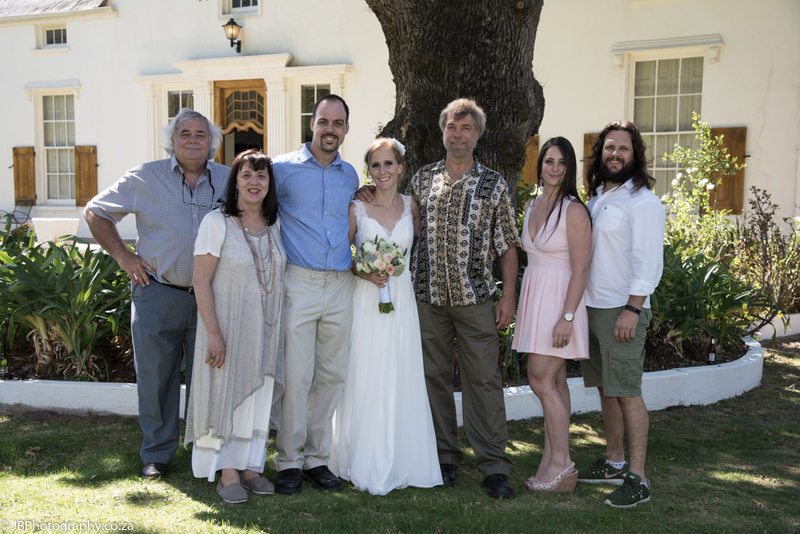 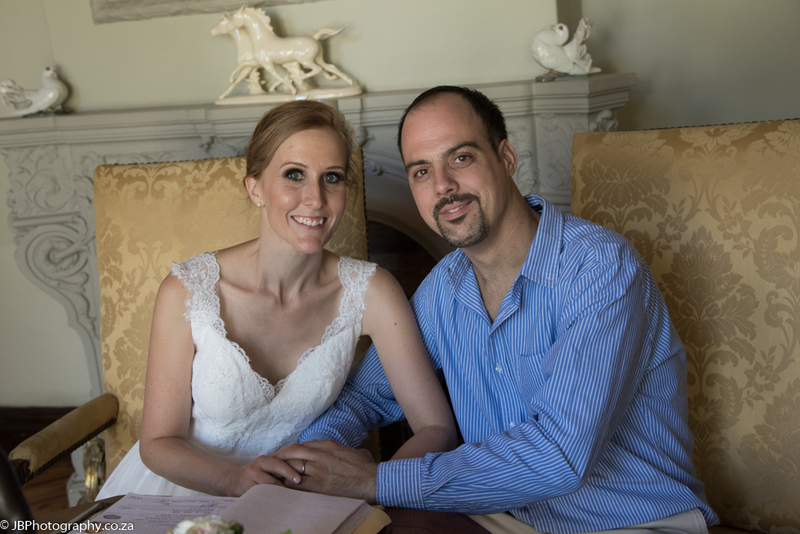 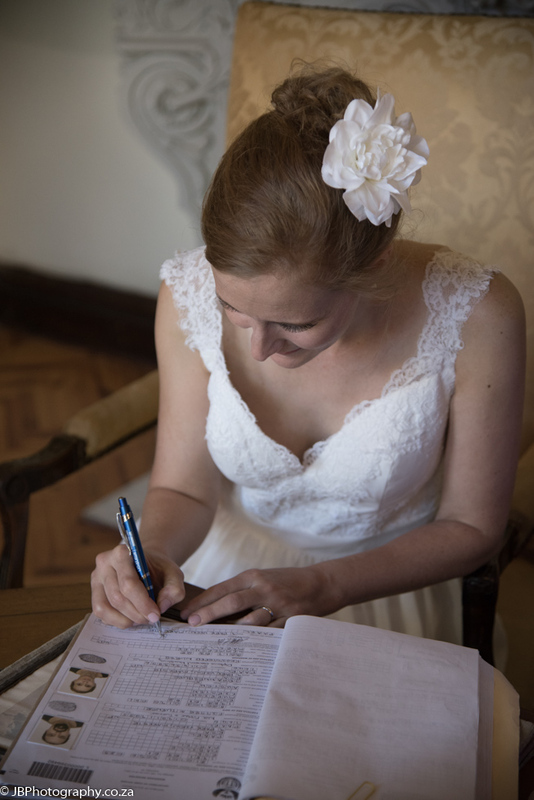 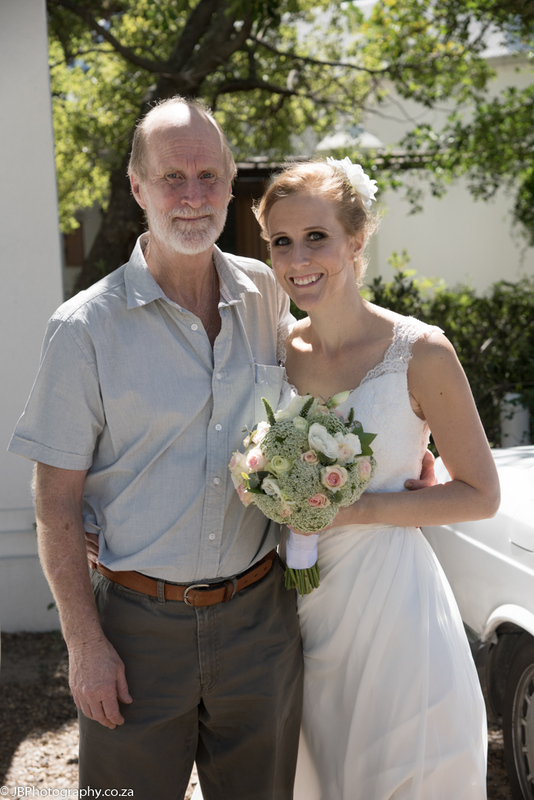 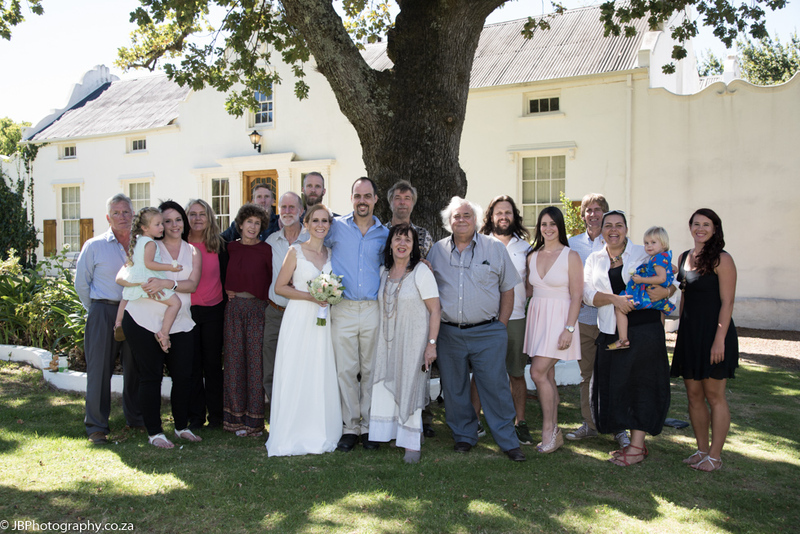 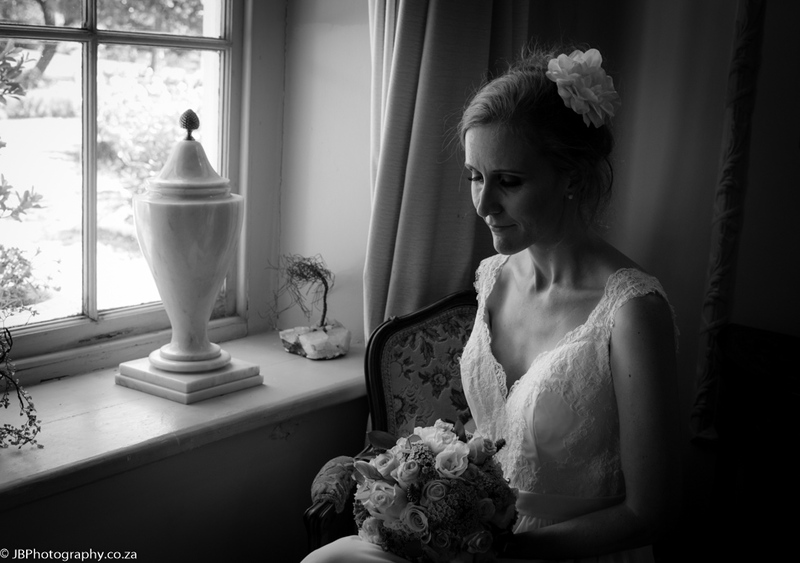 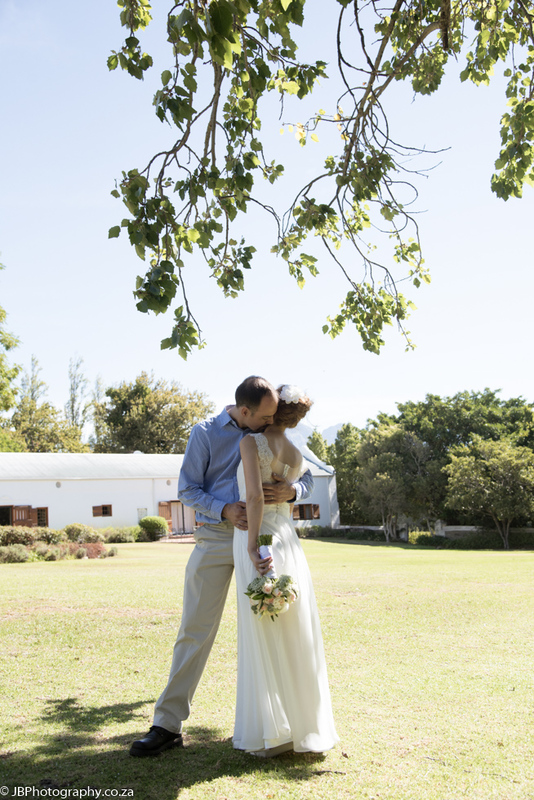 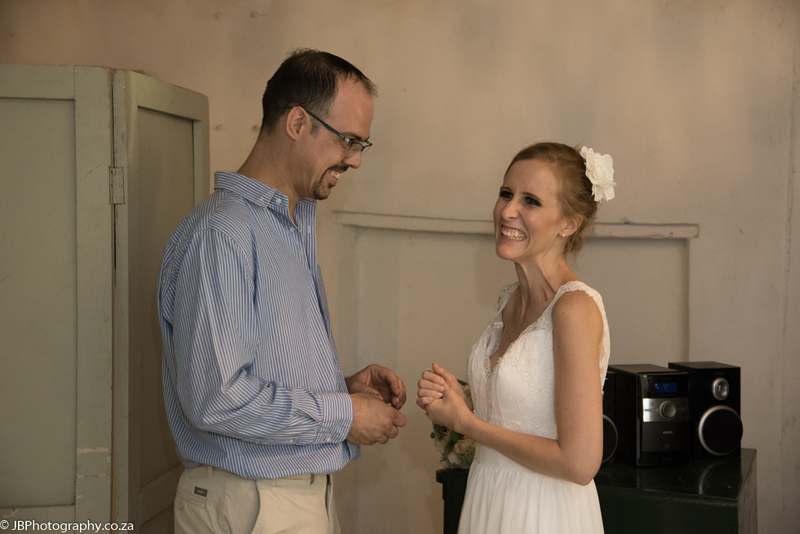 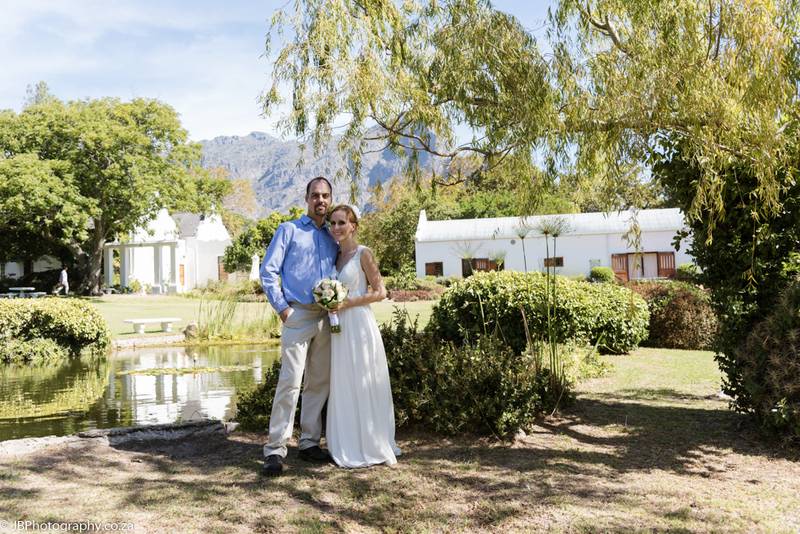 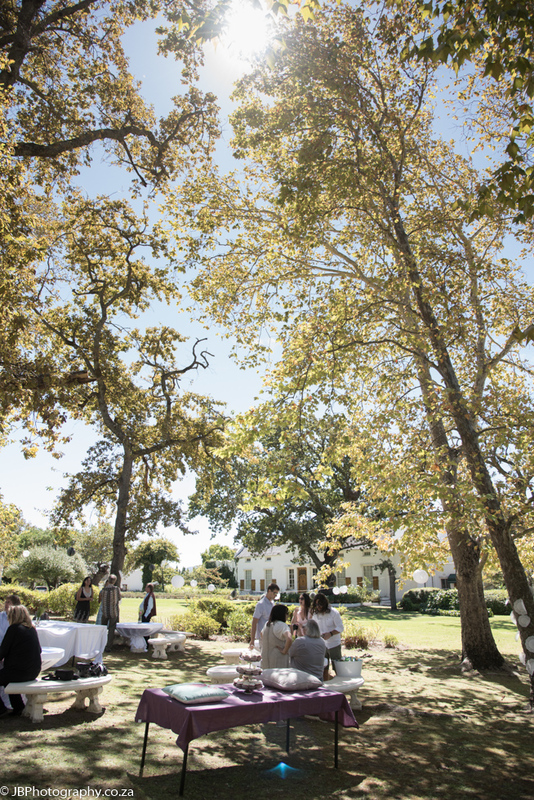 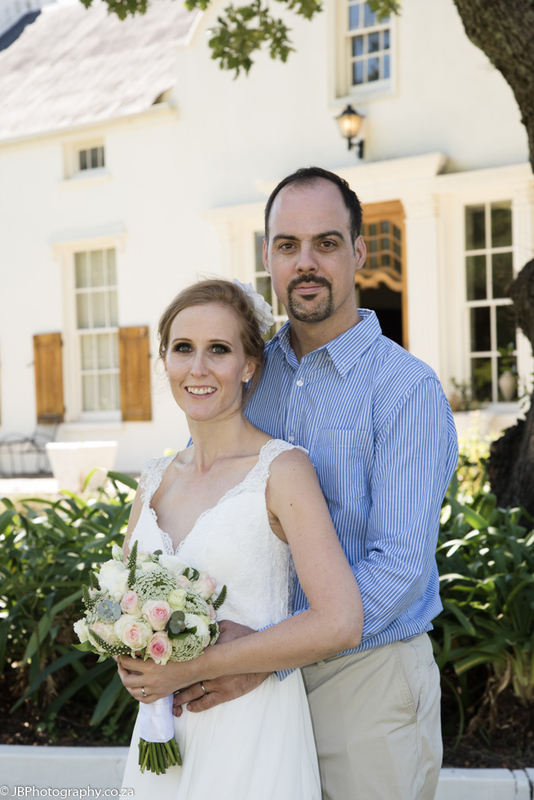 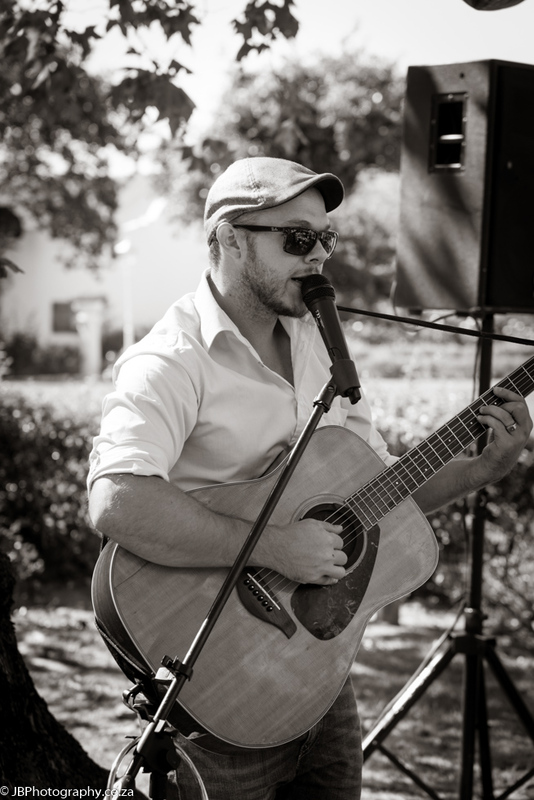 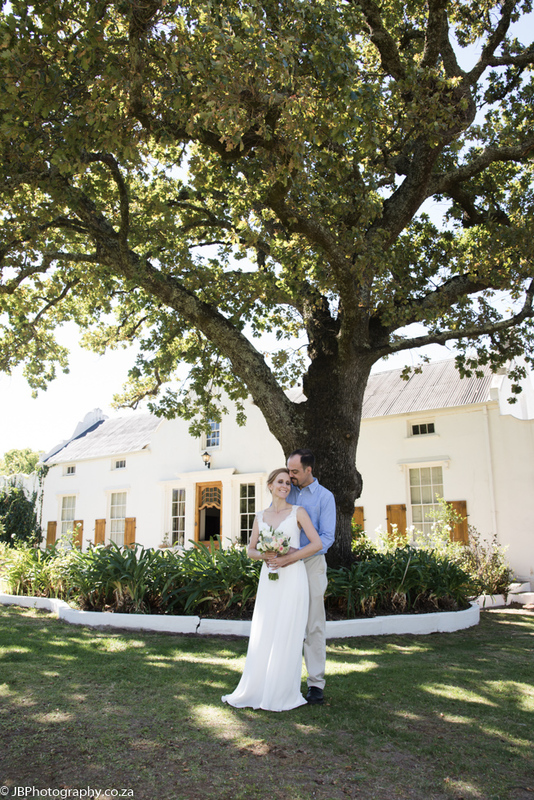 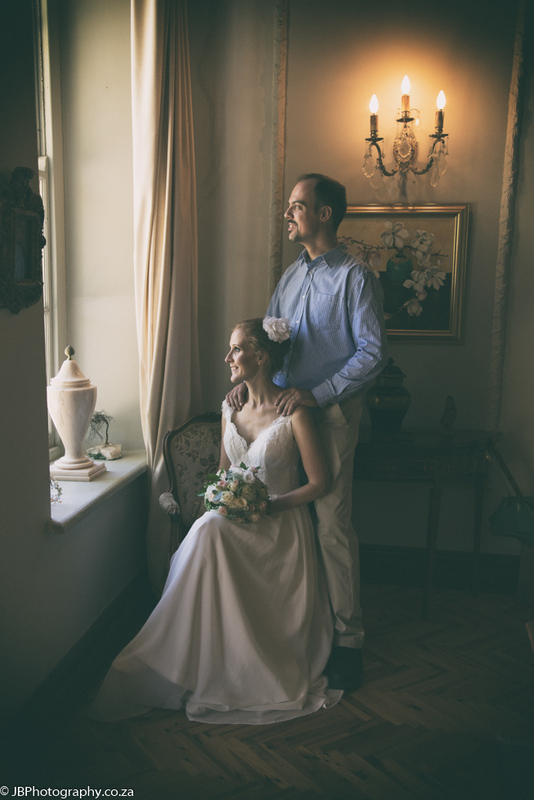 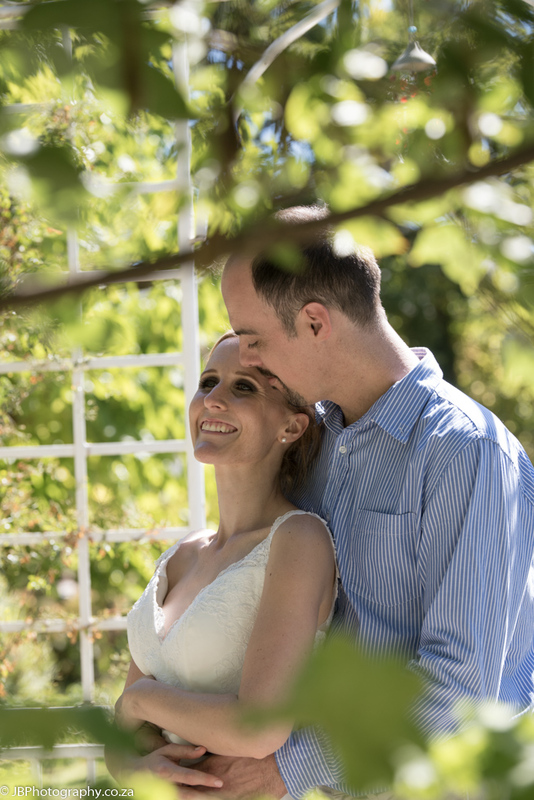 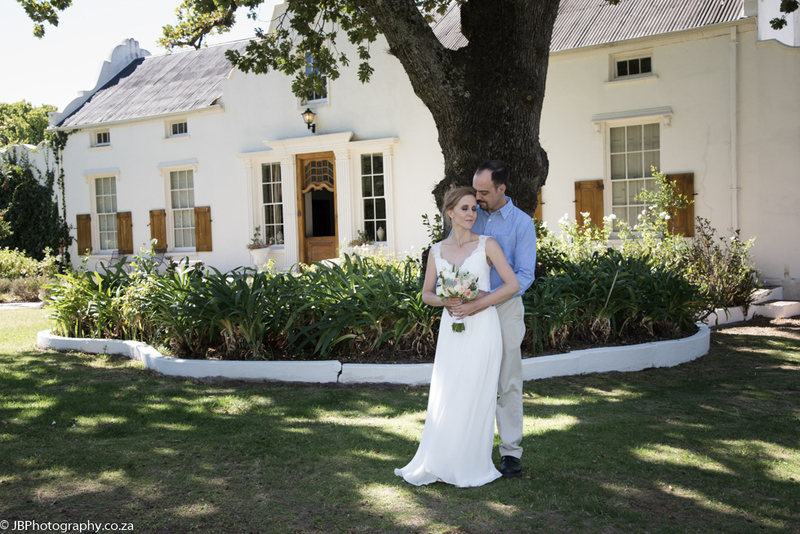 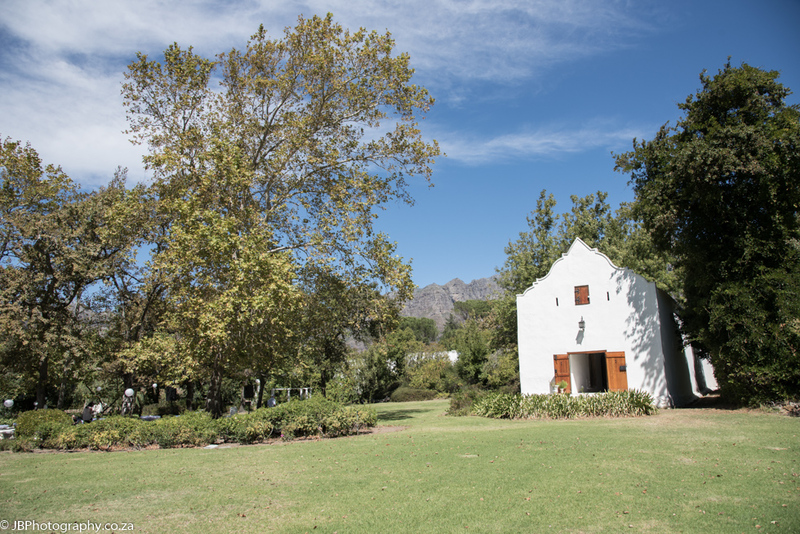 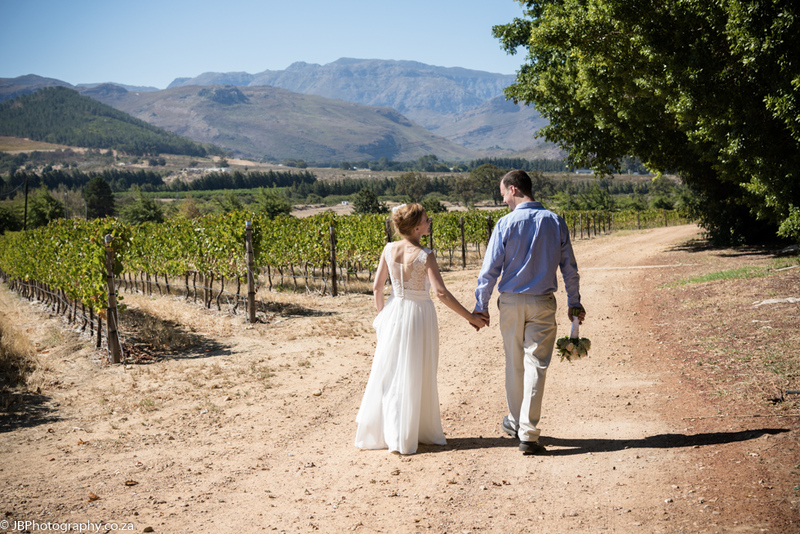 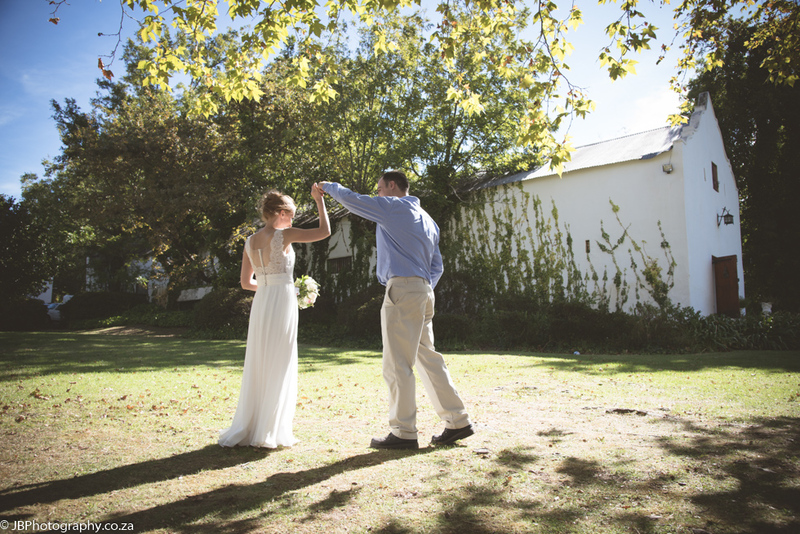 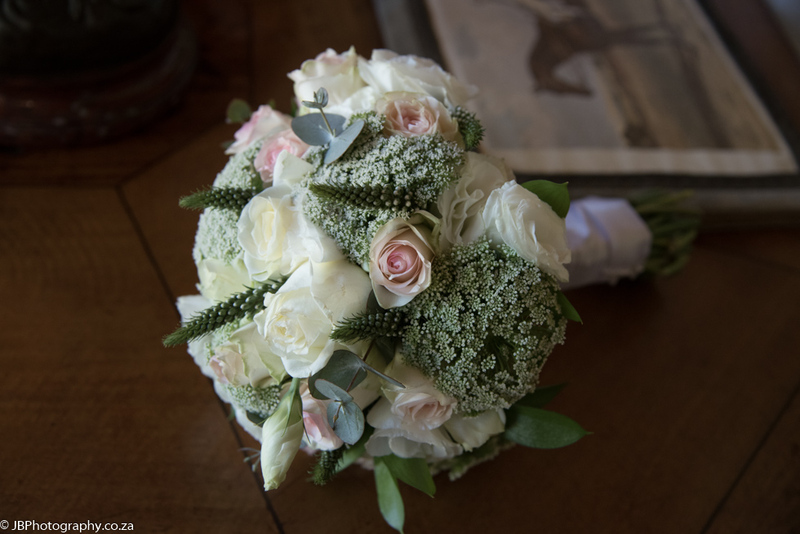 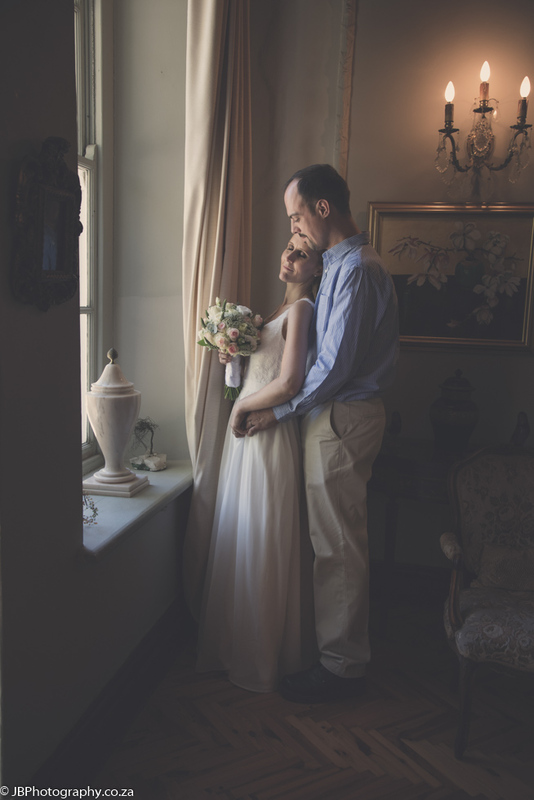 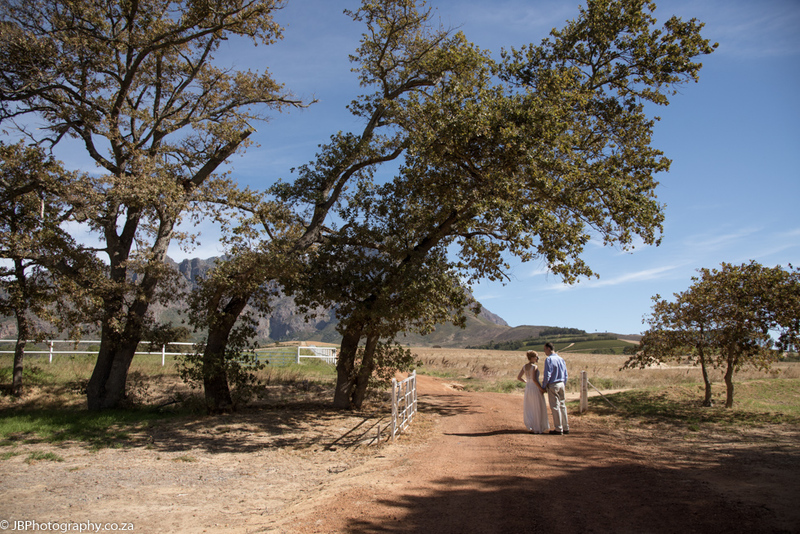 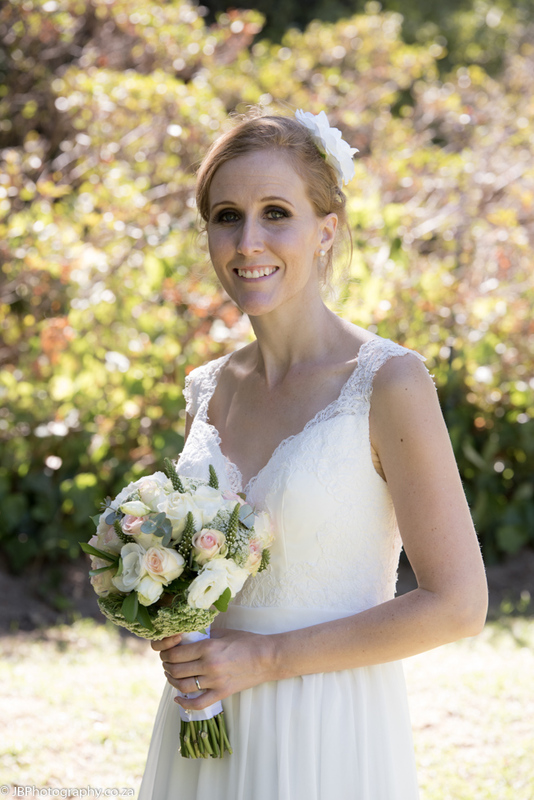 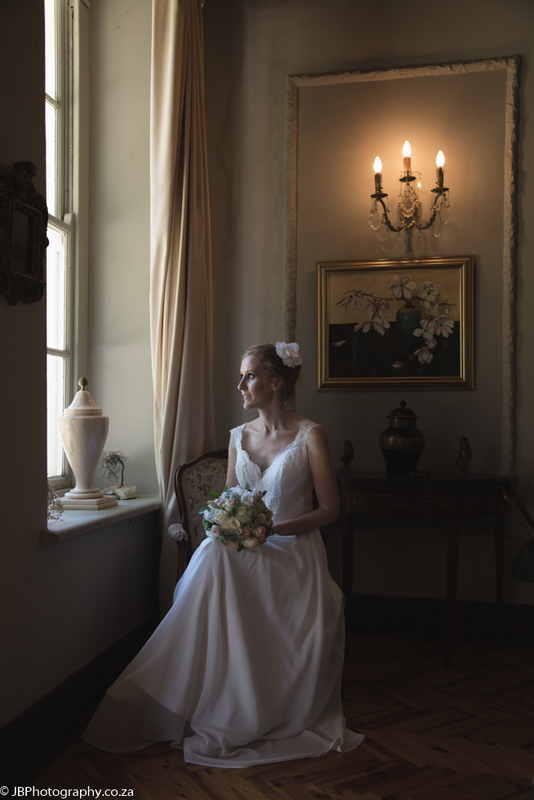 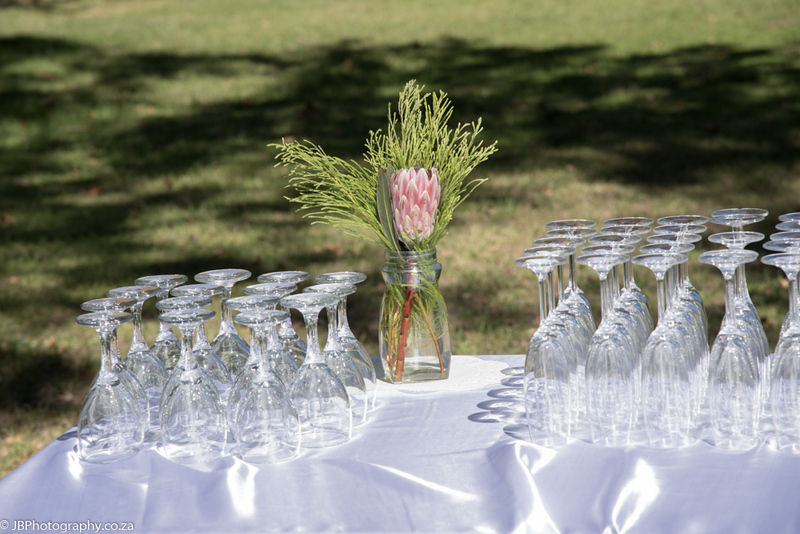 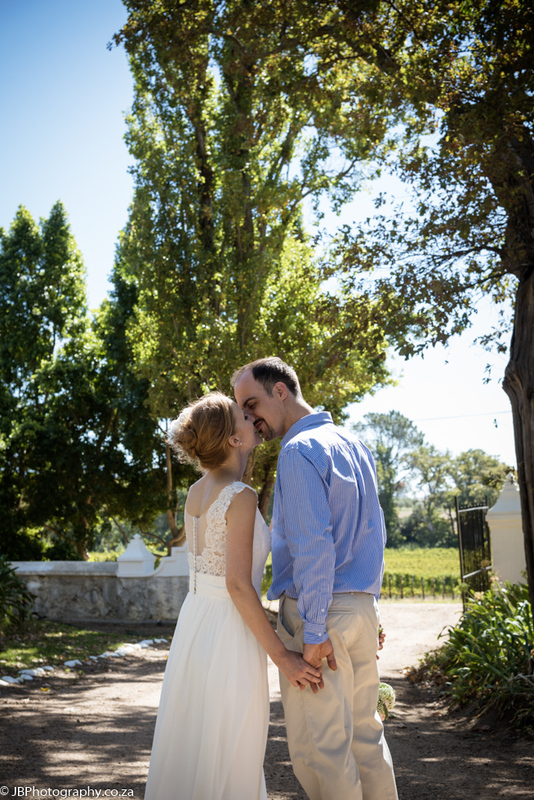 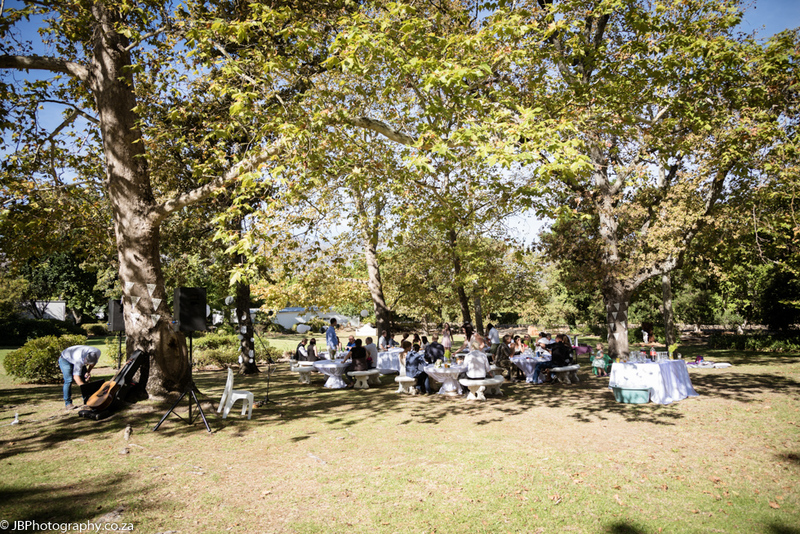 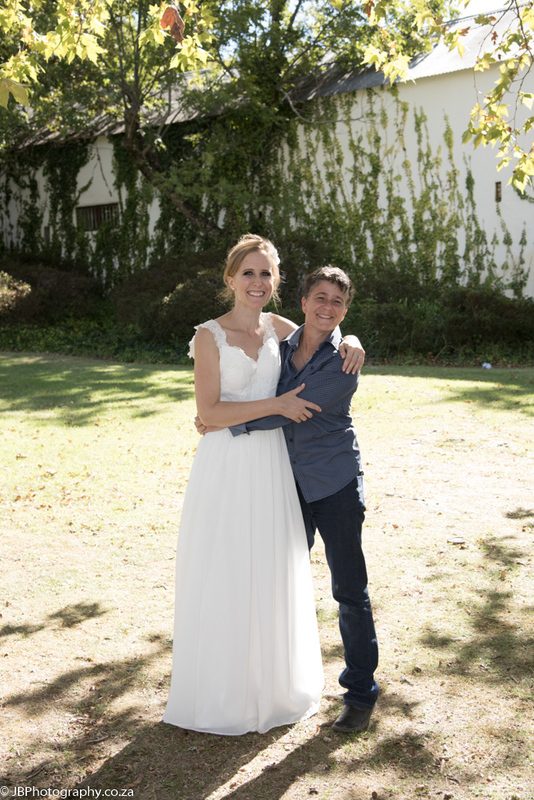 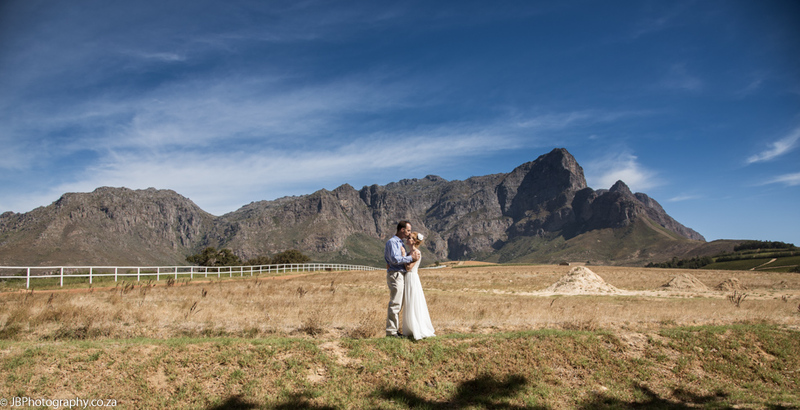 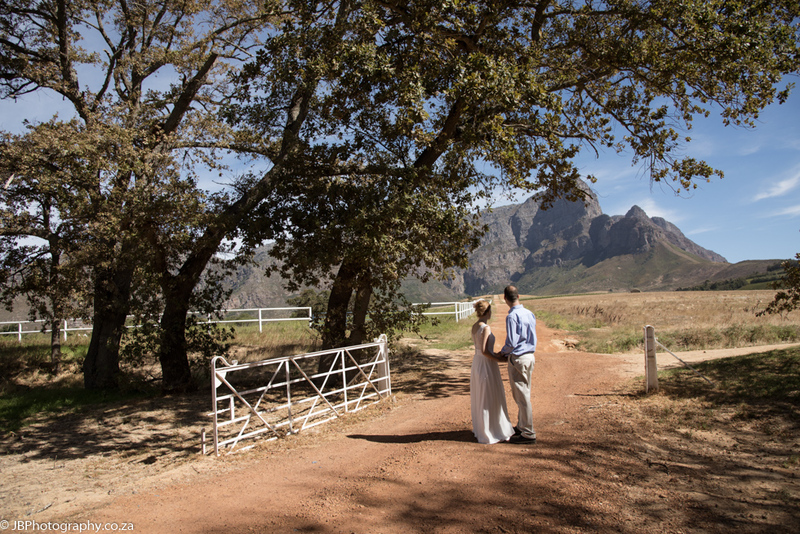 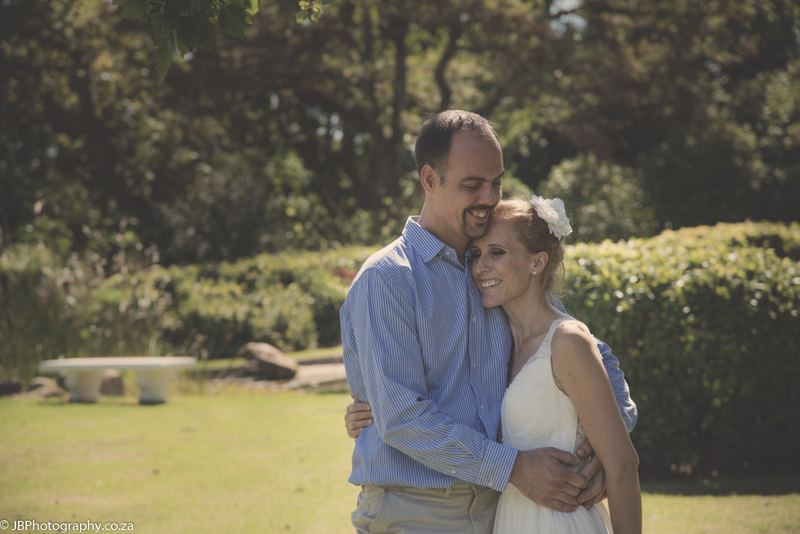 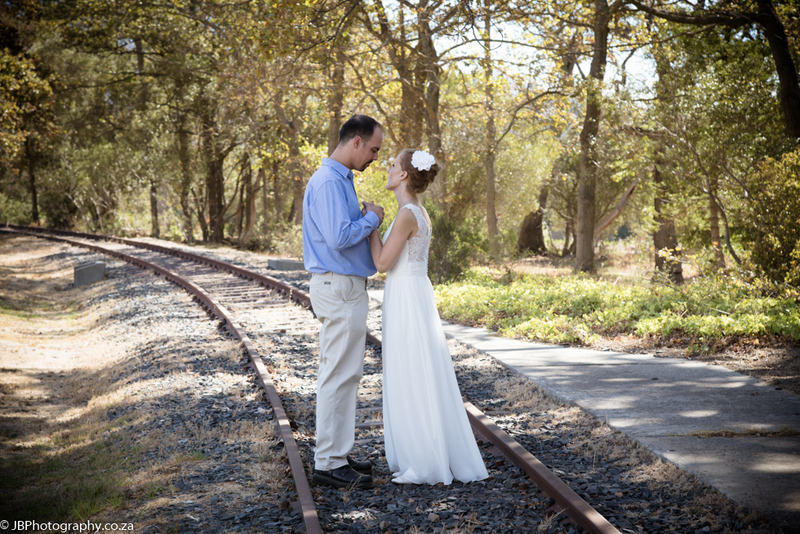 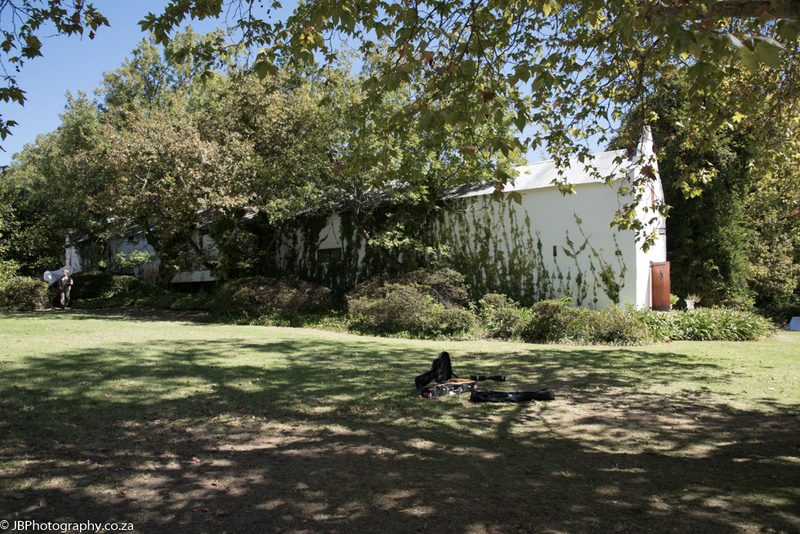 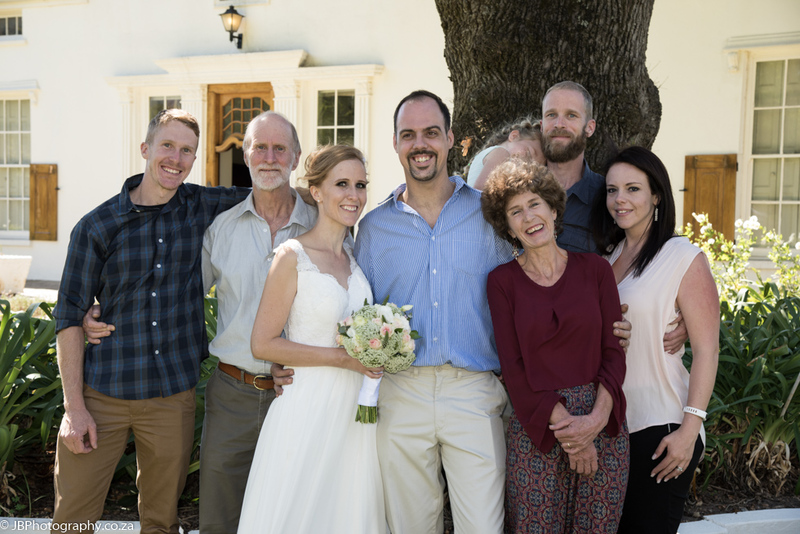 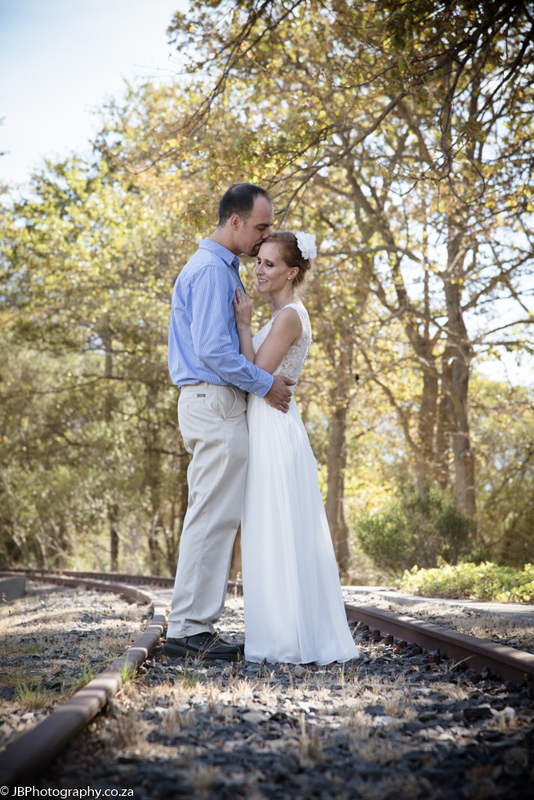 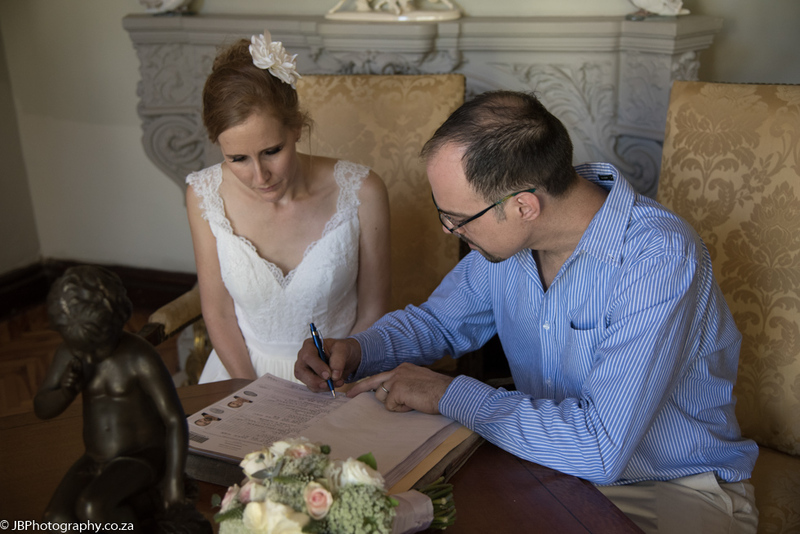 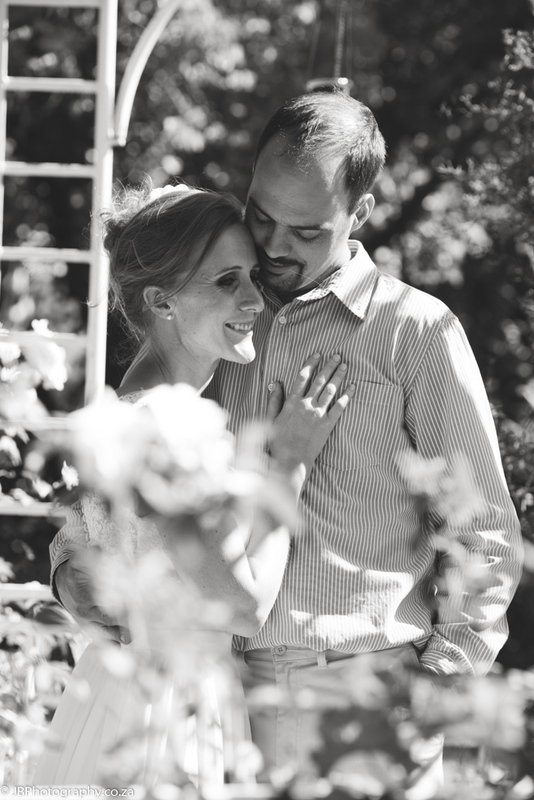 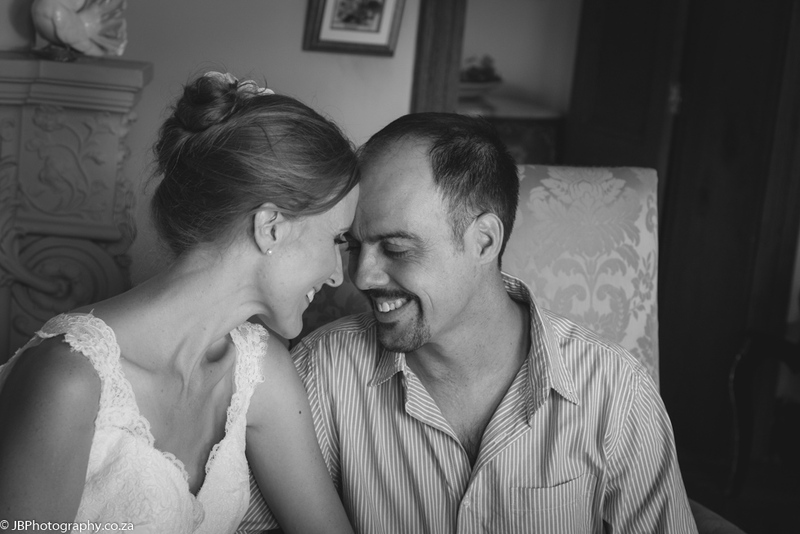 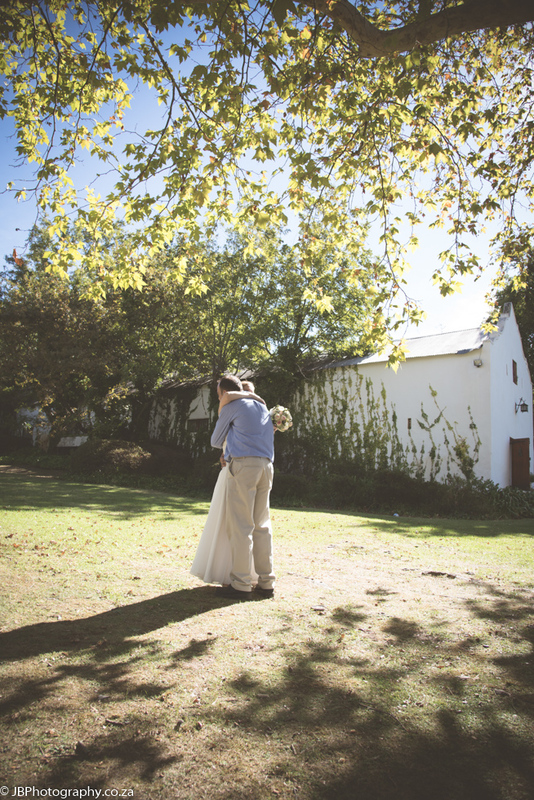 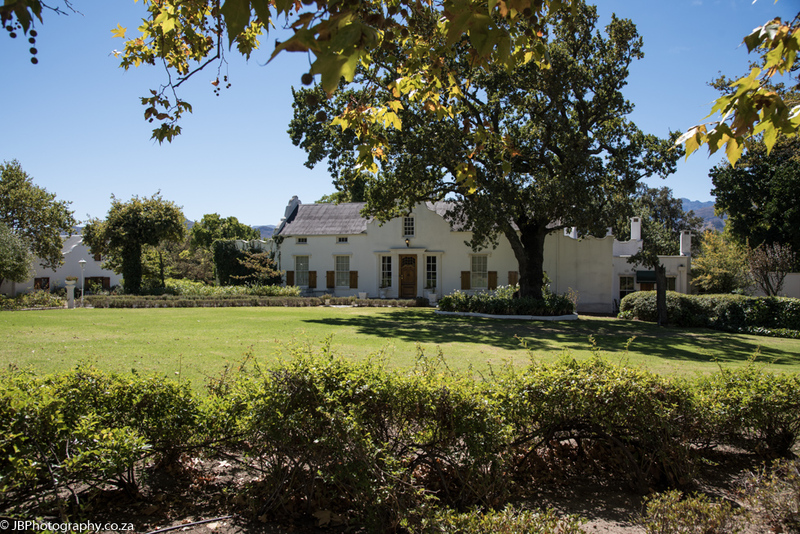 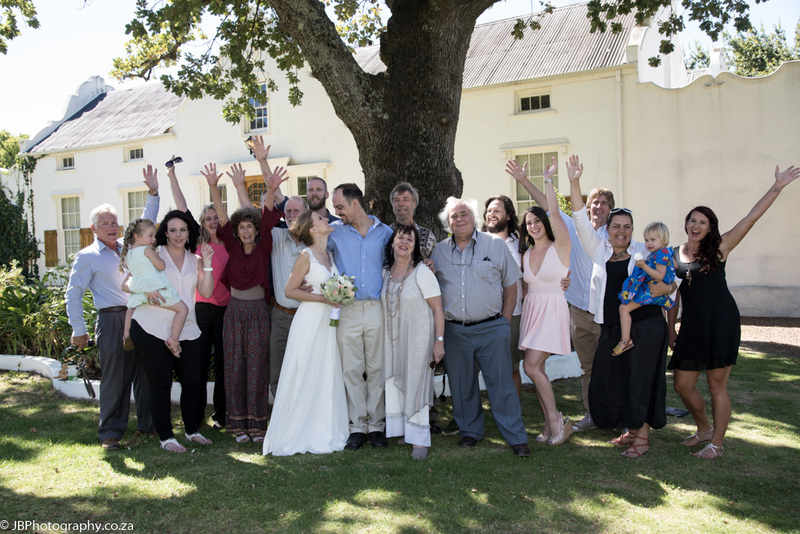 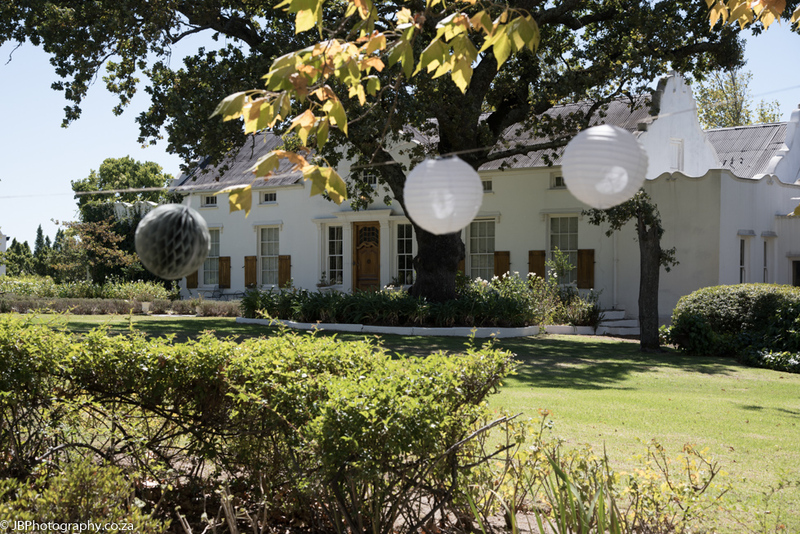 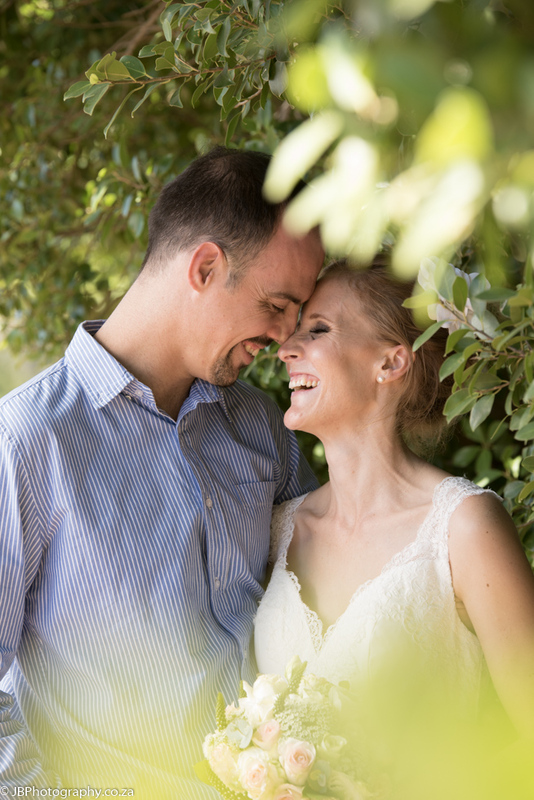 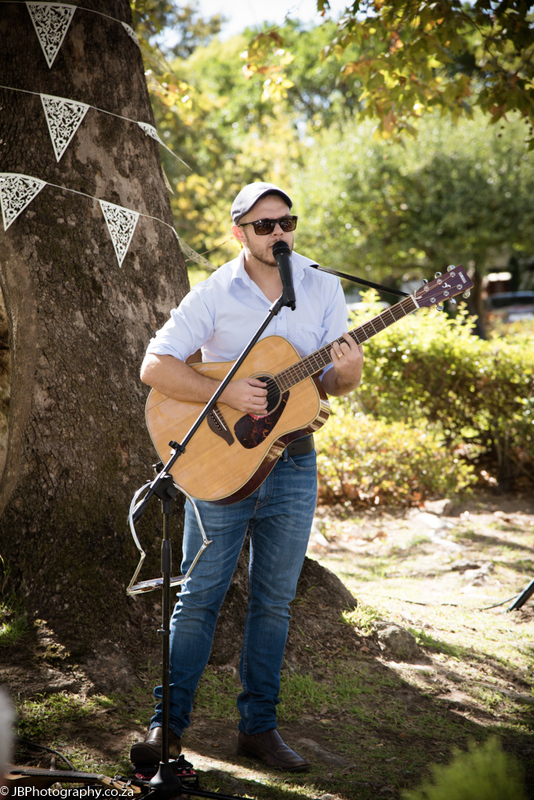 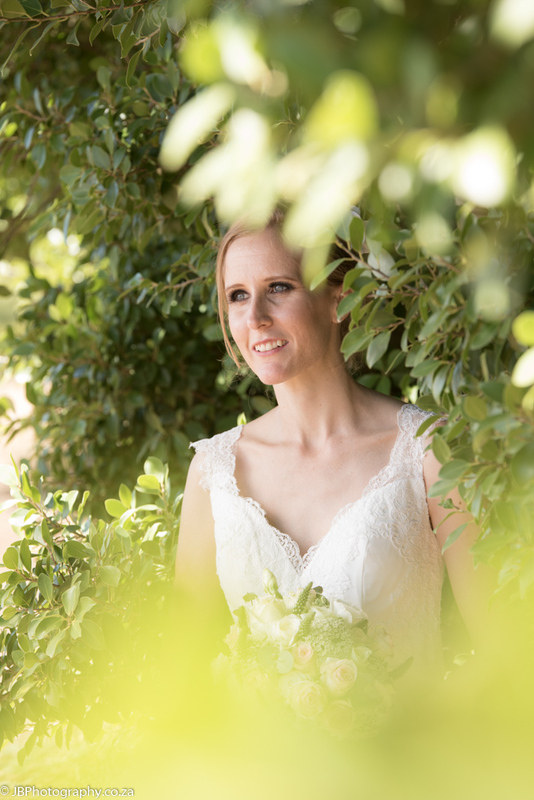 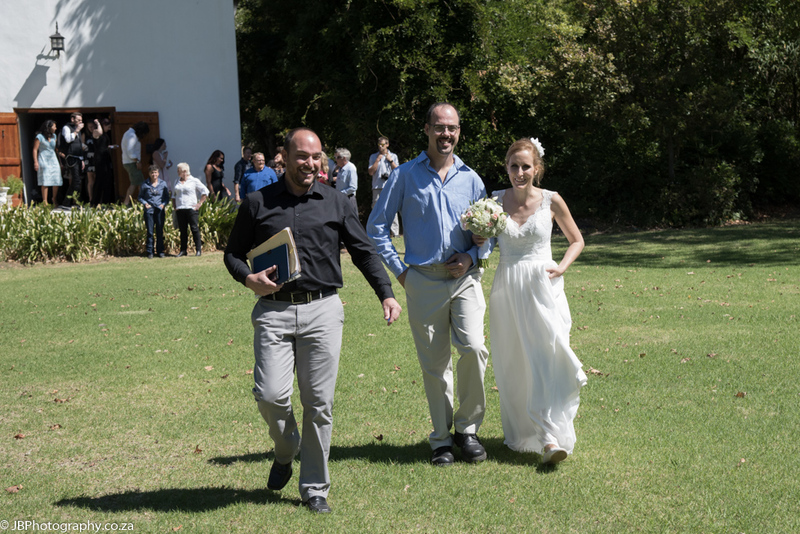 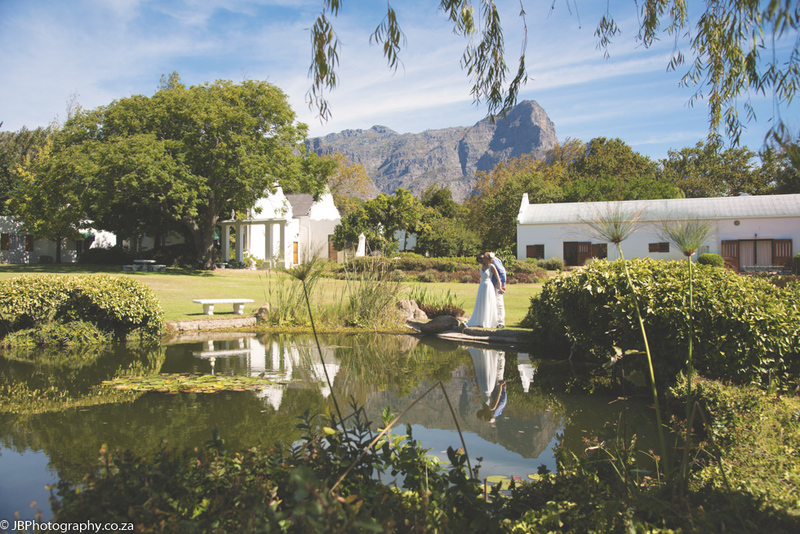 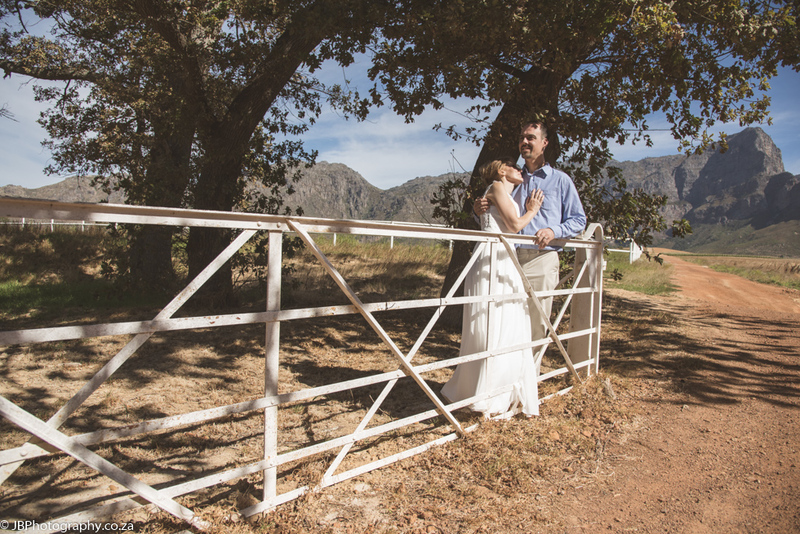 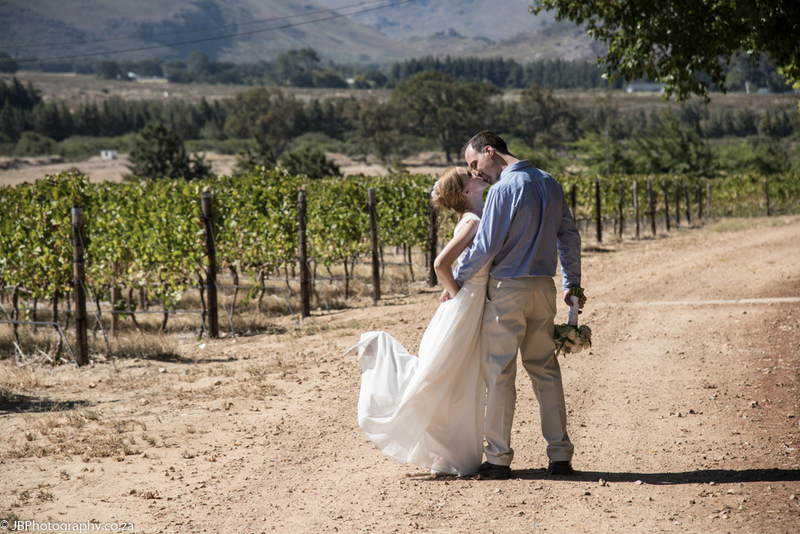 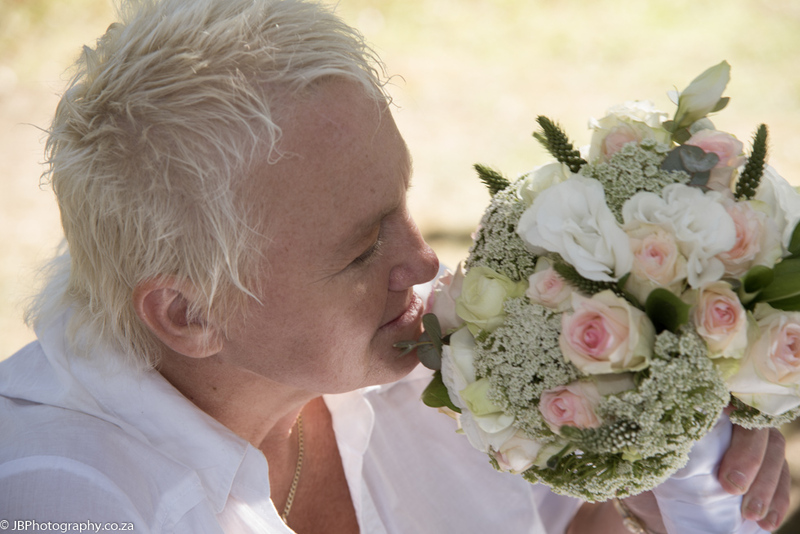 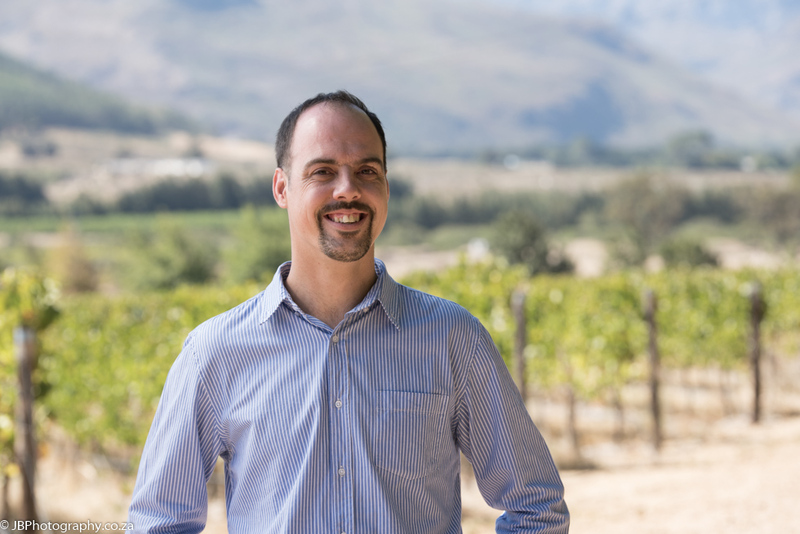 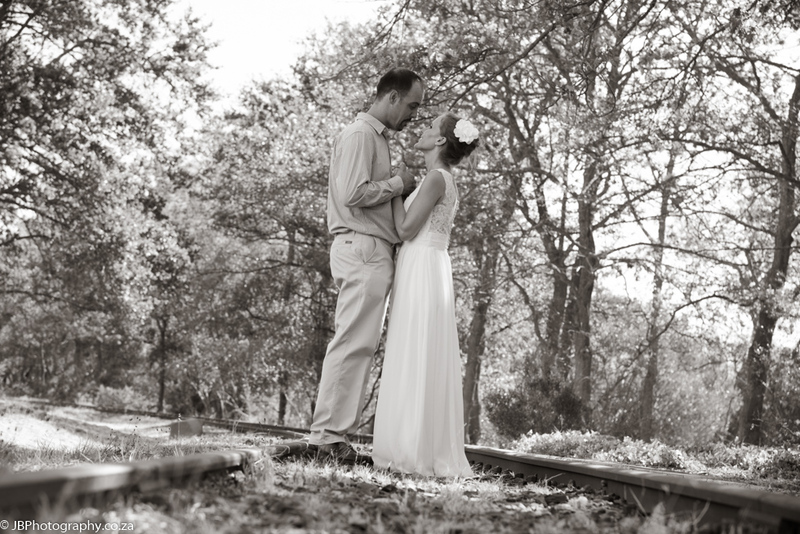 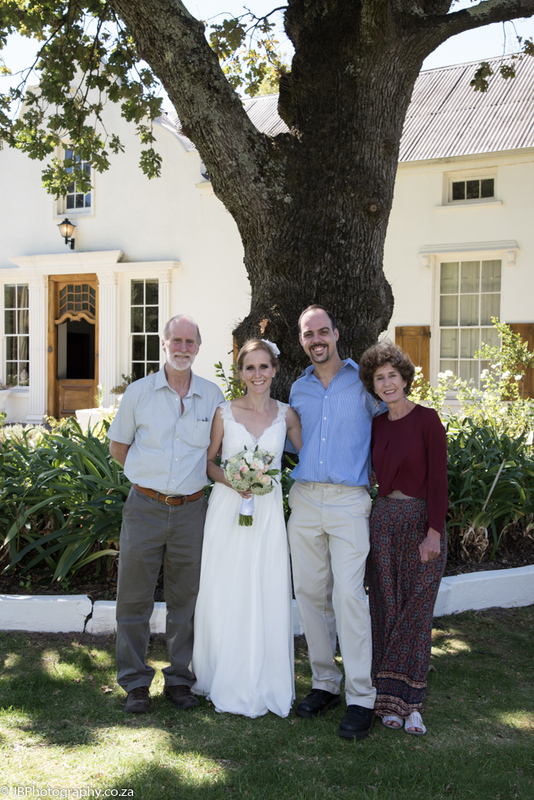 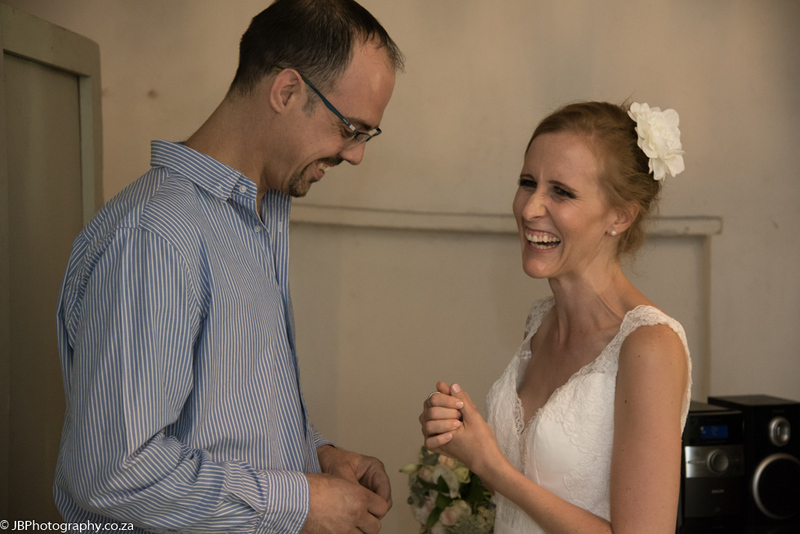 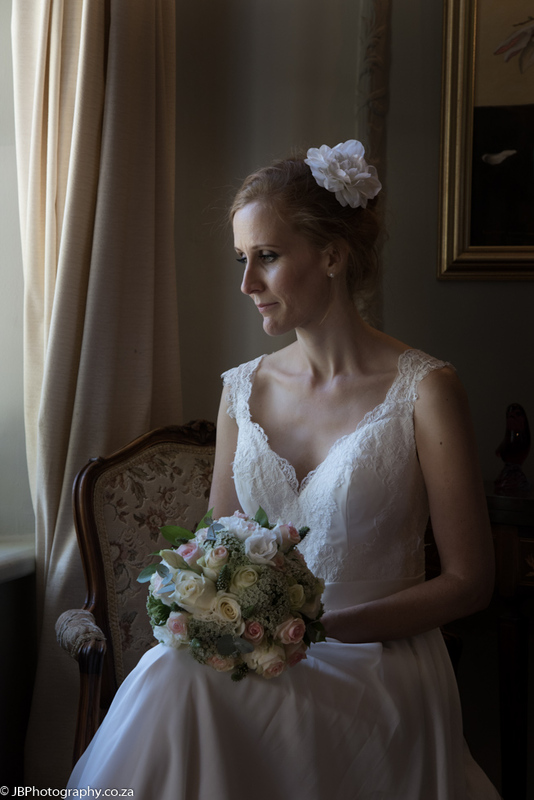 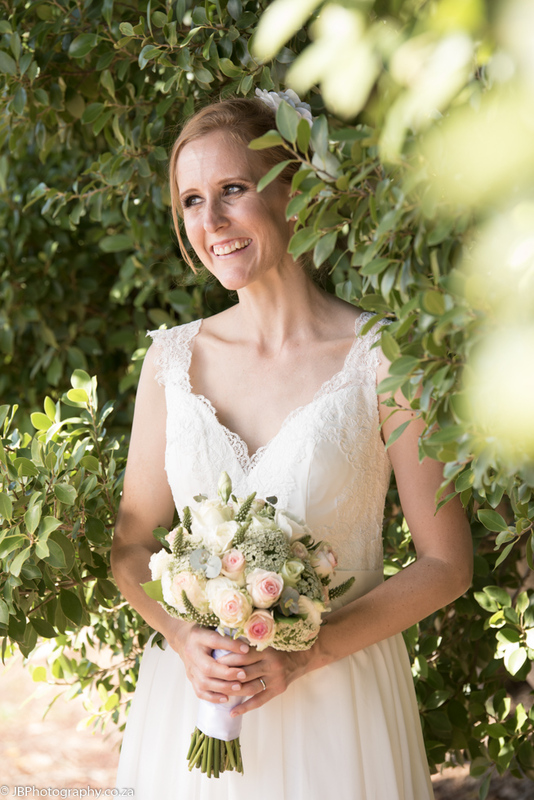 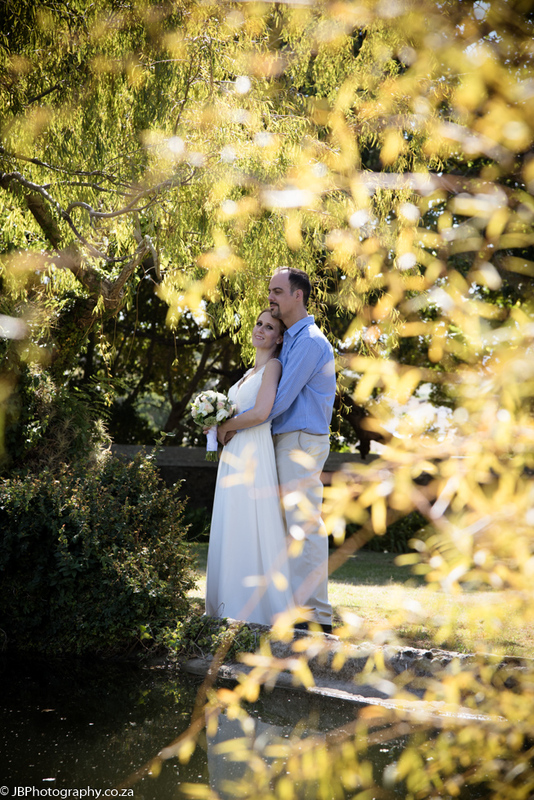 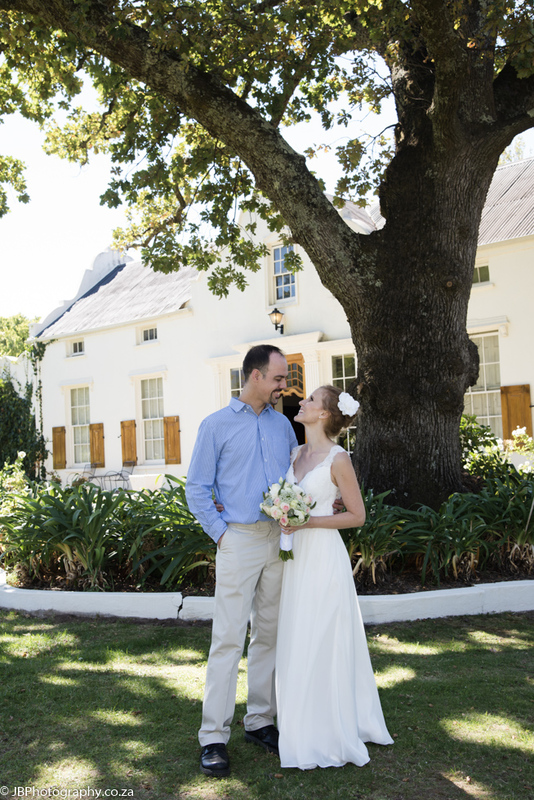 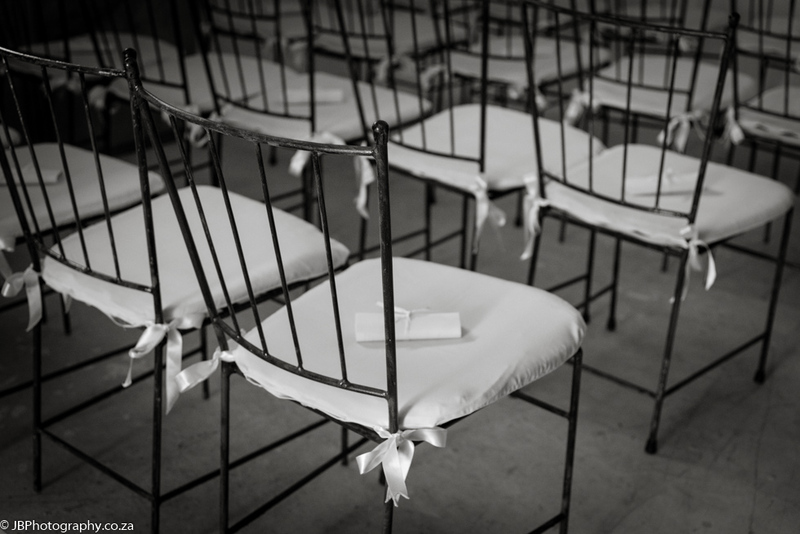 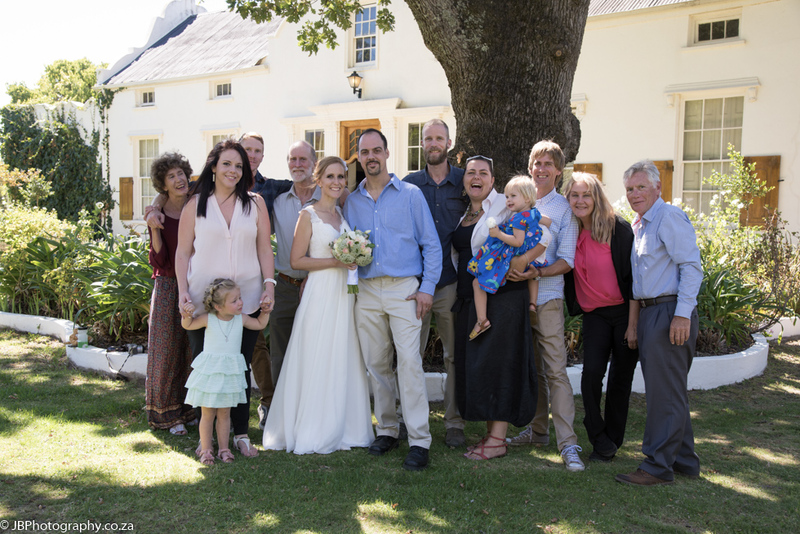 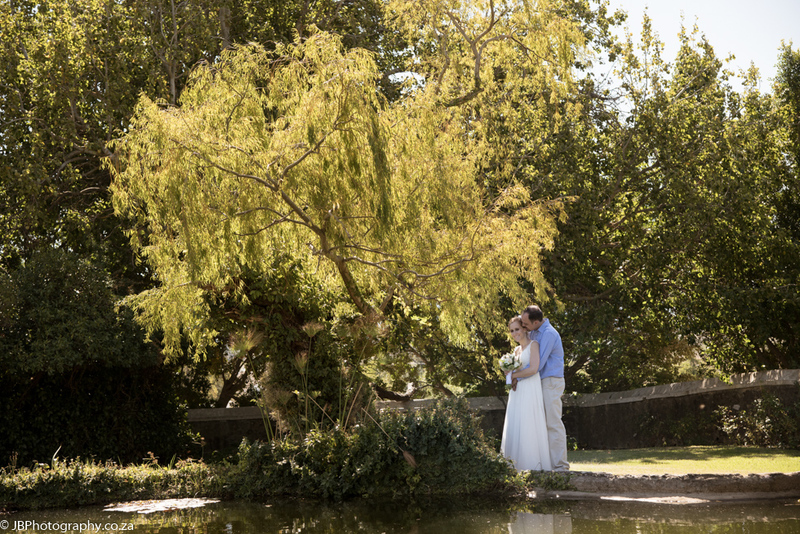 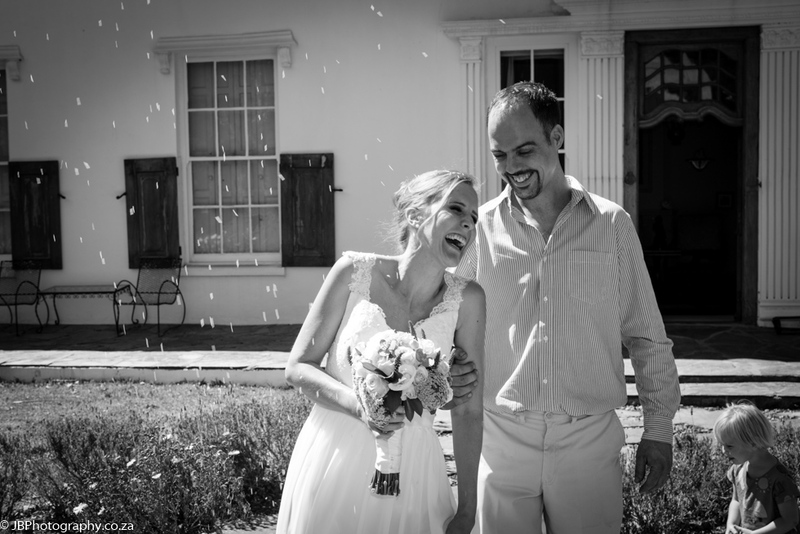 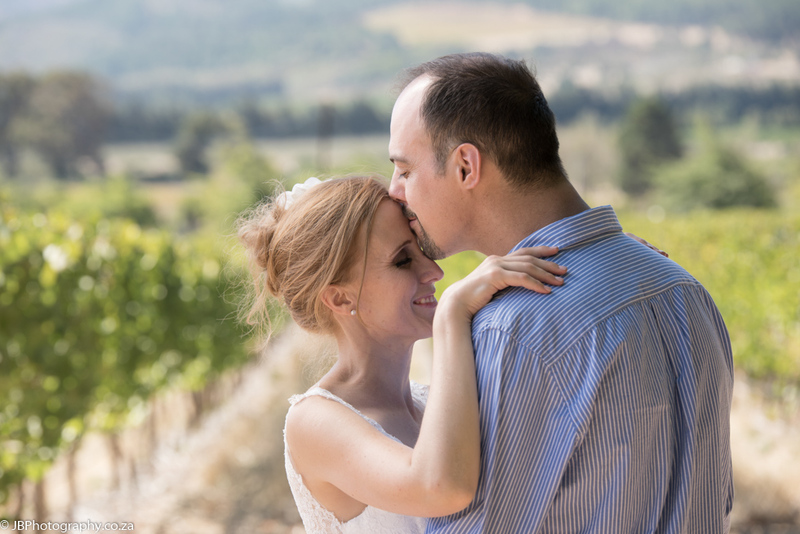 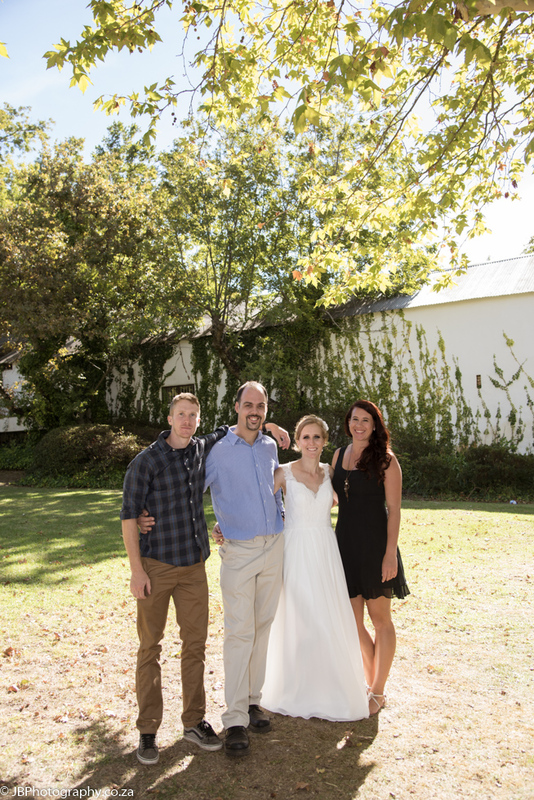 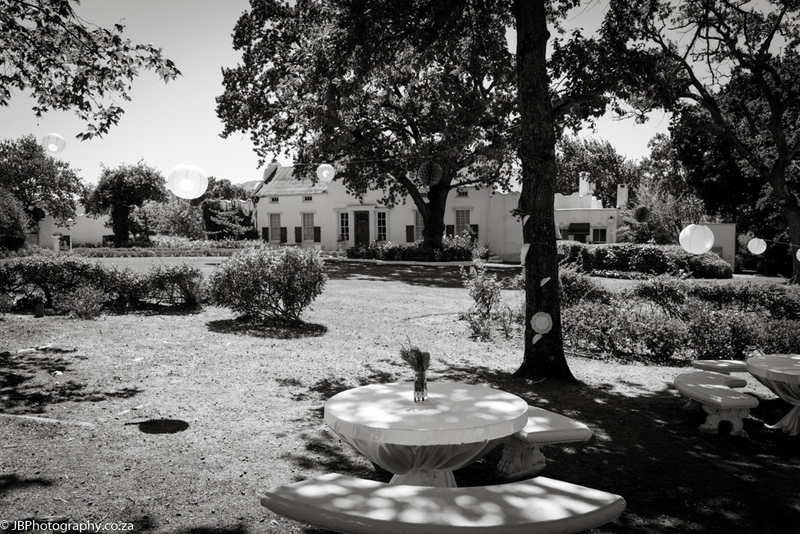 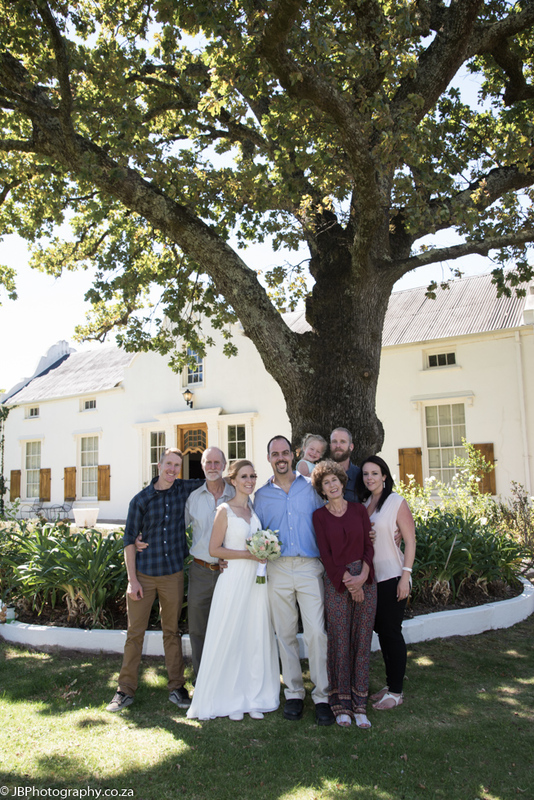 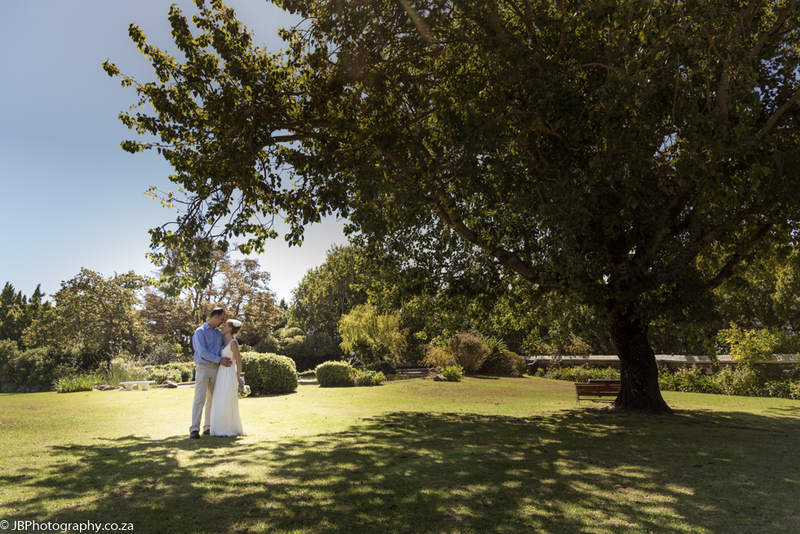 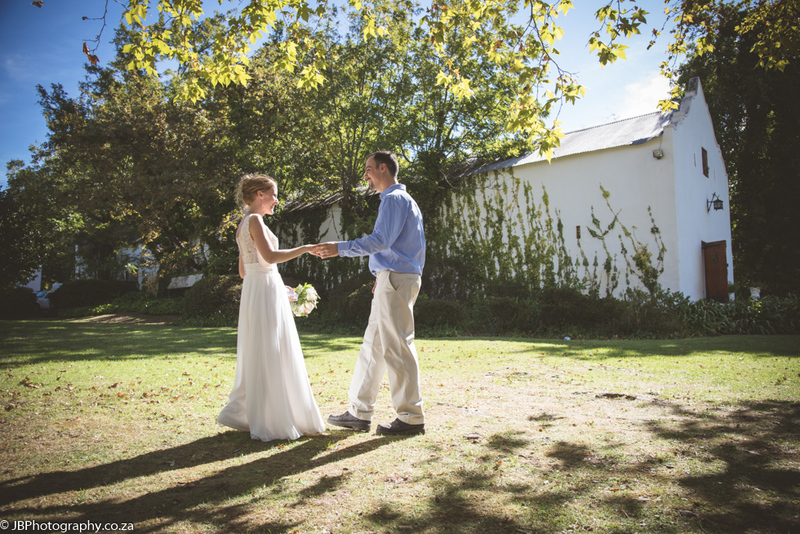 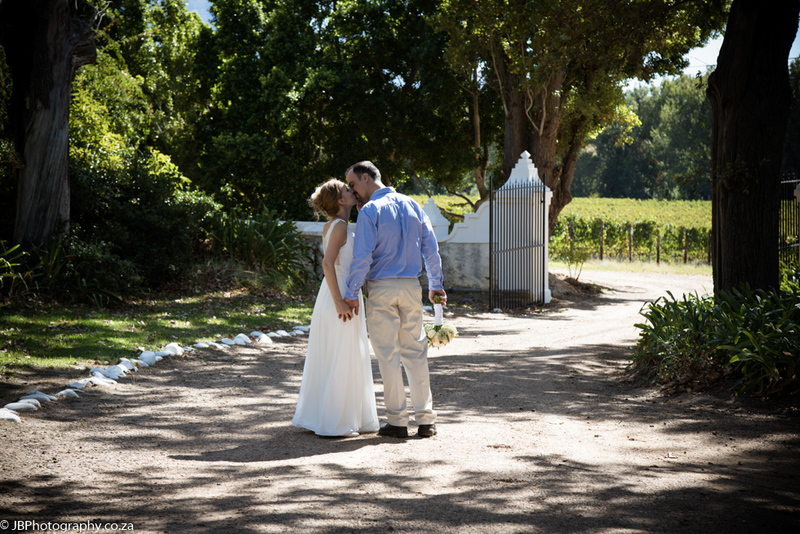 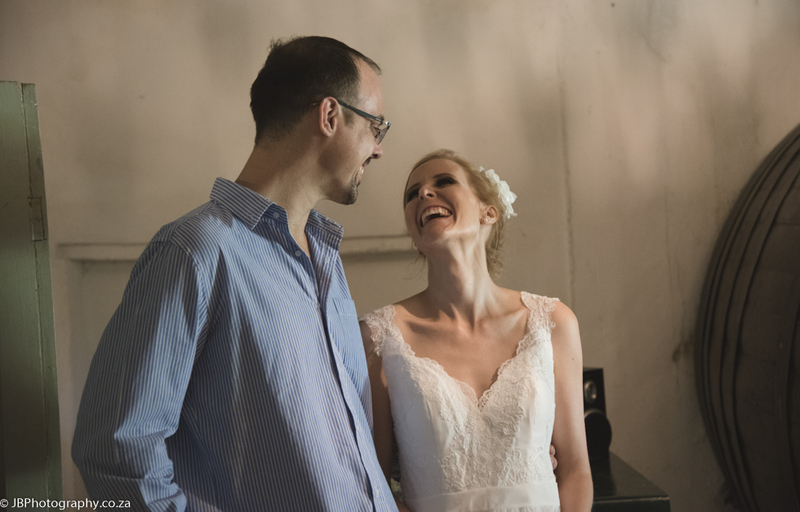 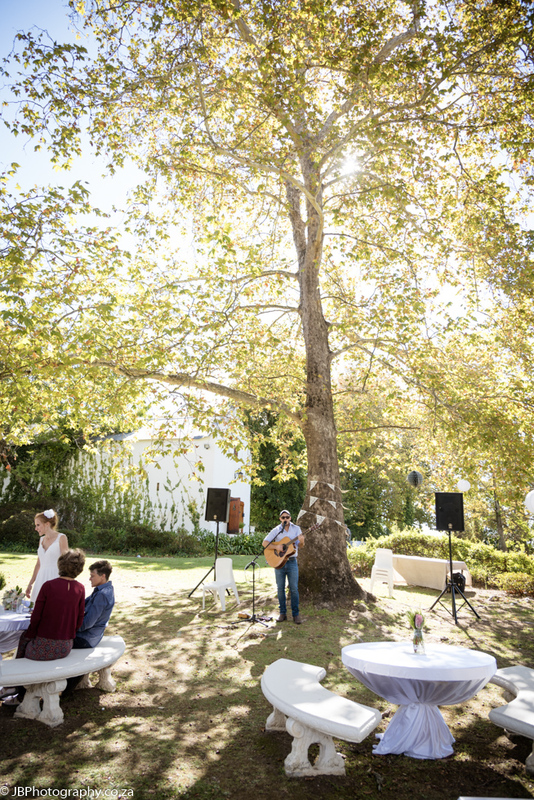 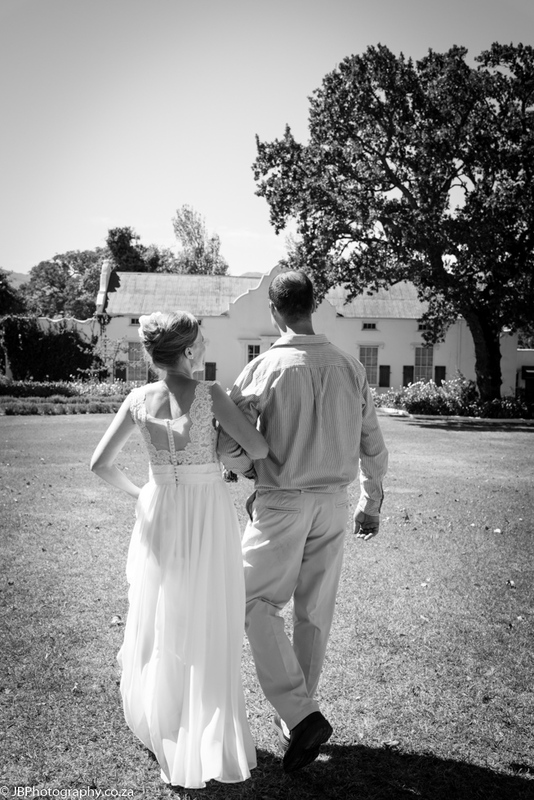 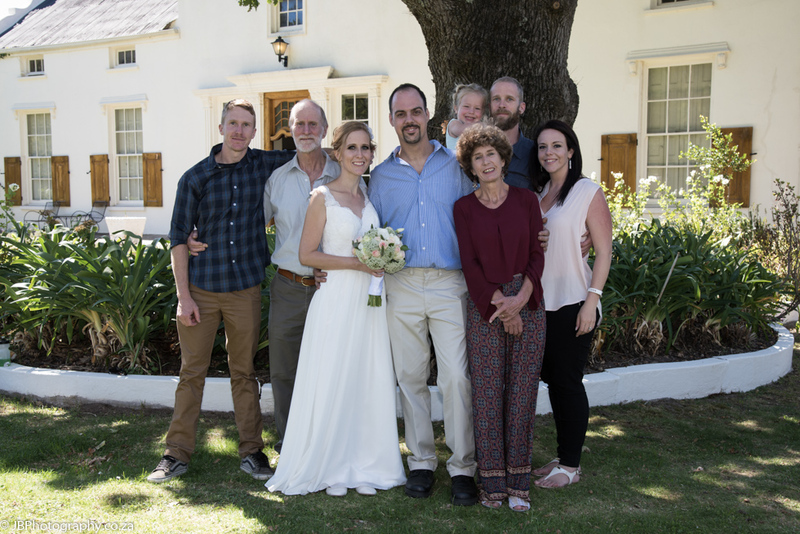 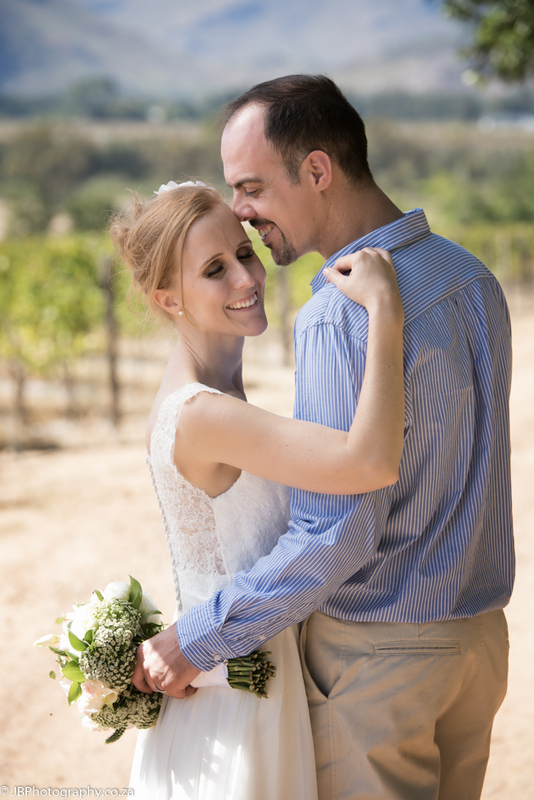 A small intimate relaxed wedding at a perfect garden venue Bellingham estate , with the soft sounds of the talented Aston Wiley echoing through the trees while family and friends gather and enjoy each others company . 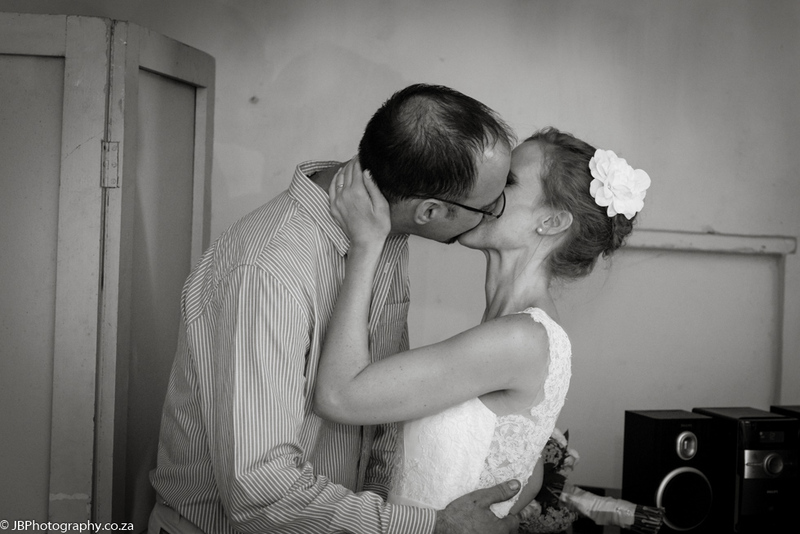 This really sums up Kirsten and Marcel’s wedding and it turned out exactly the way it was visioned. 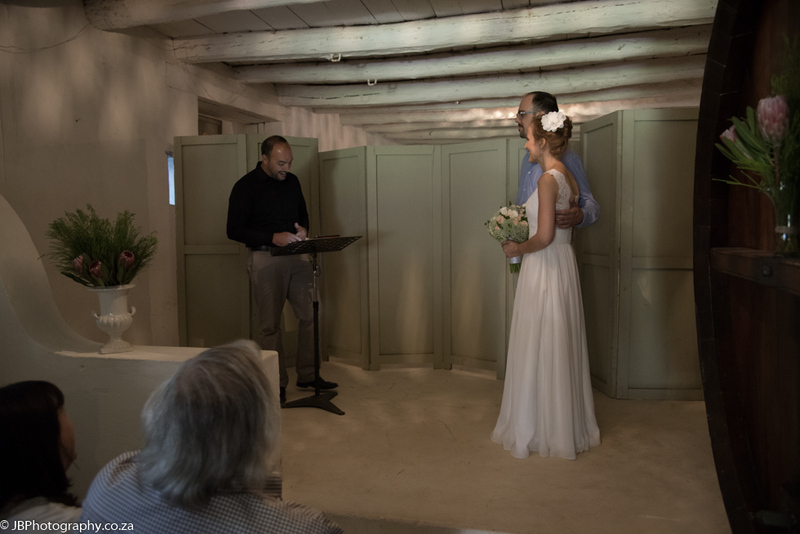 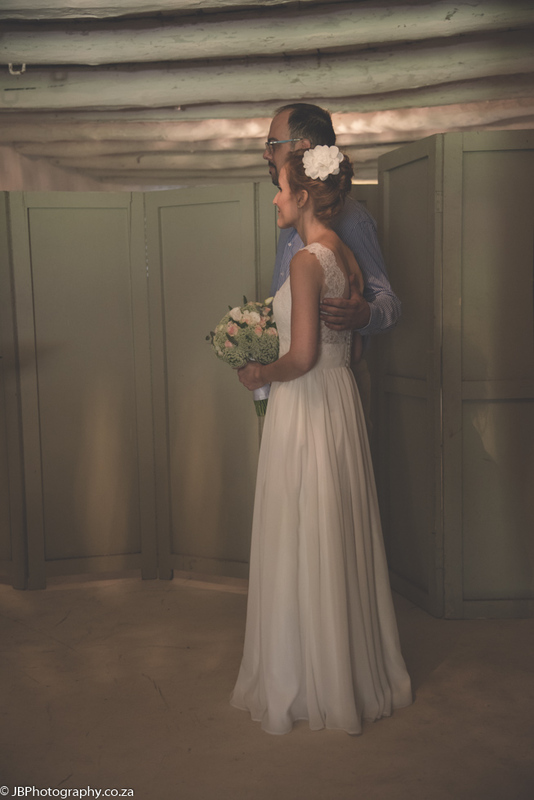 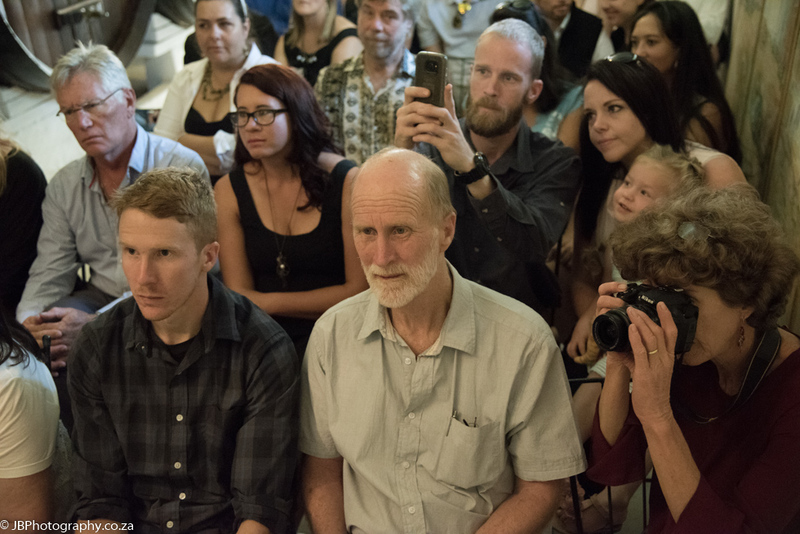 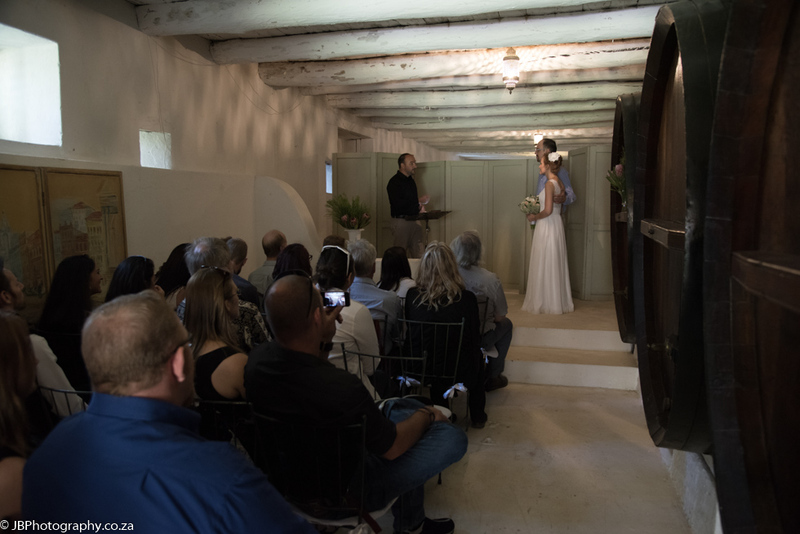 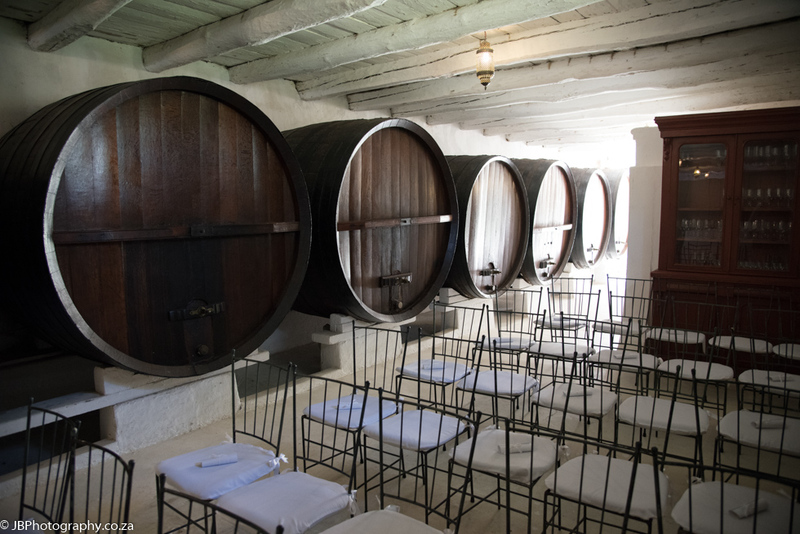 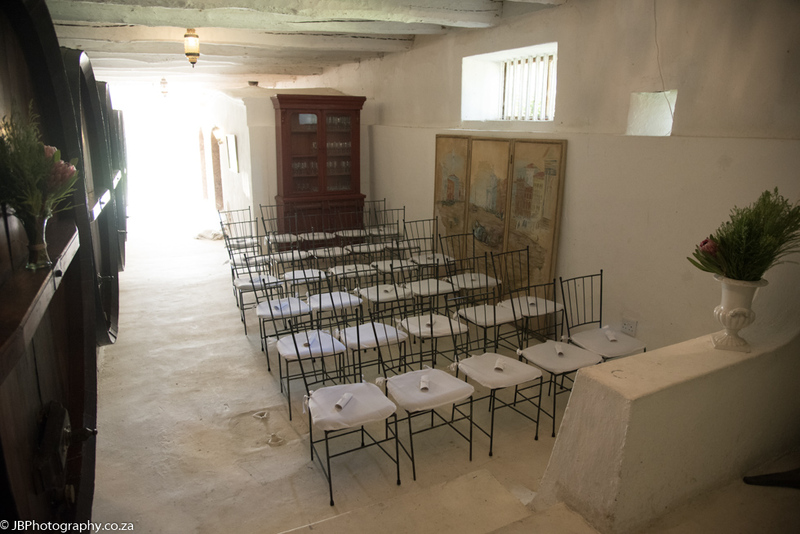 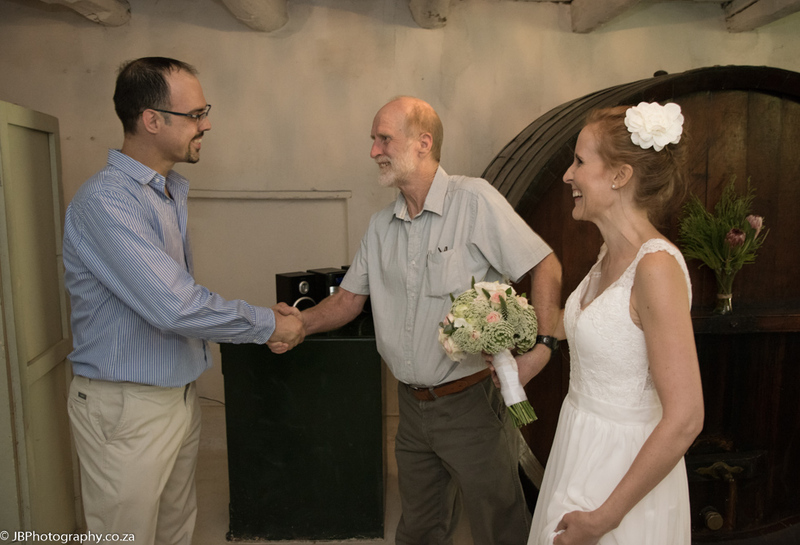 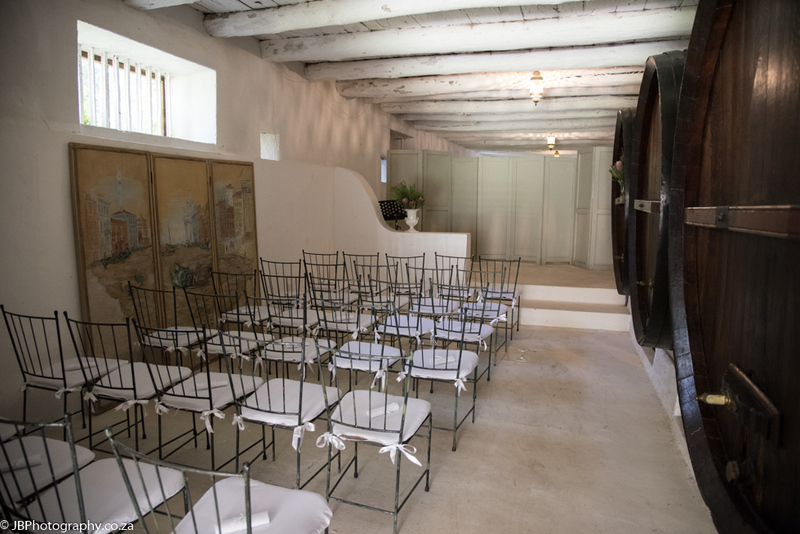 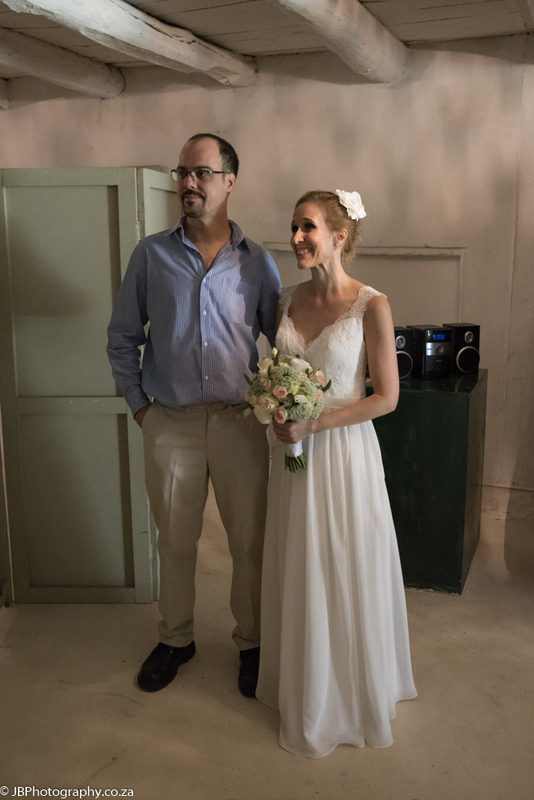 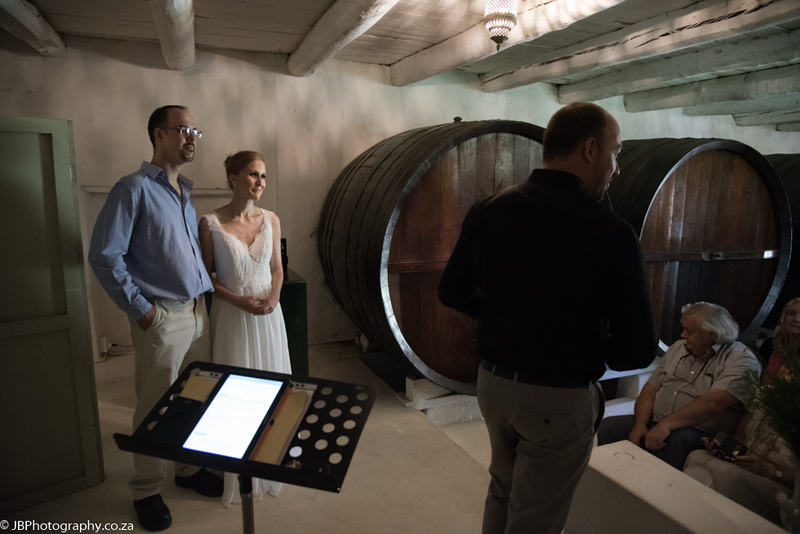 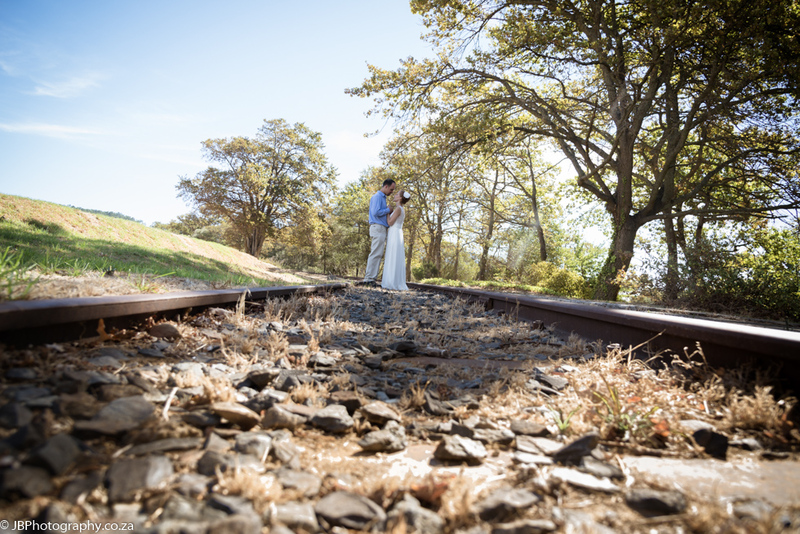 The ceremony took place in the 1693 cellar and then guests sat out under the trees while we went off to capture a few photos of this awesome couple. 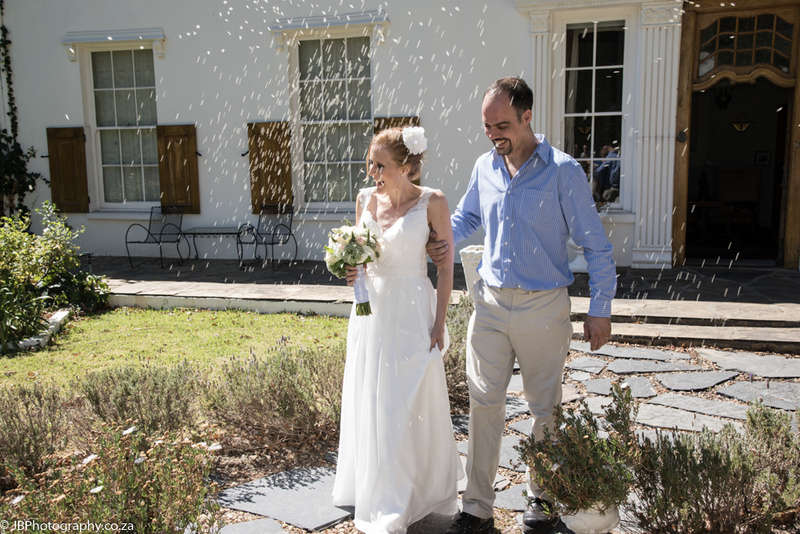 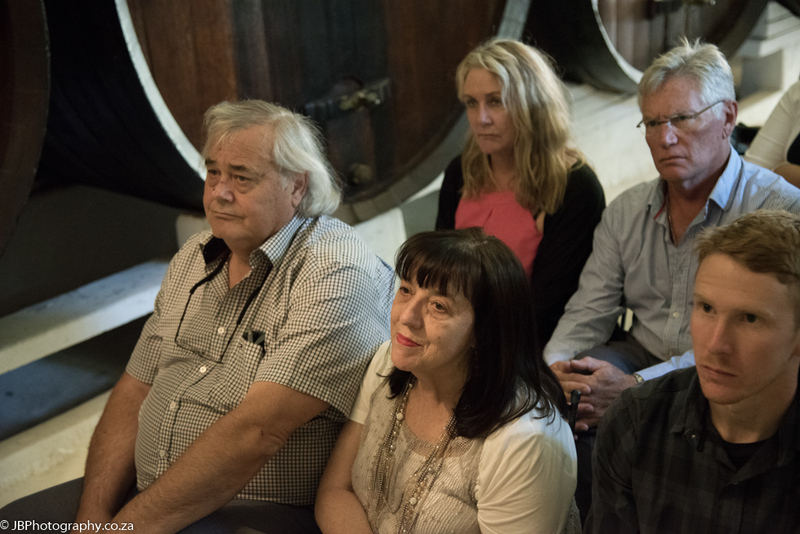 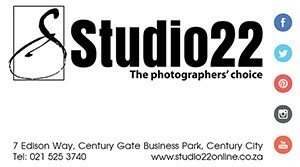 Thanks to Bellingham Trust for this amazing venue and Alex for your assistance once again.